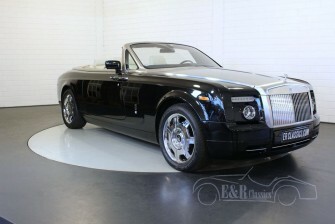 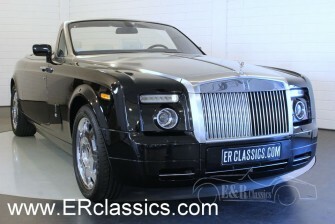 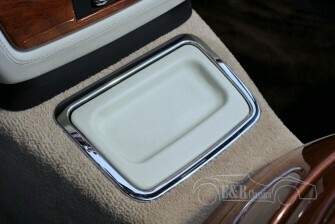 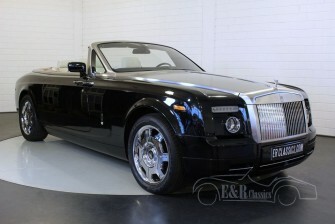 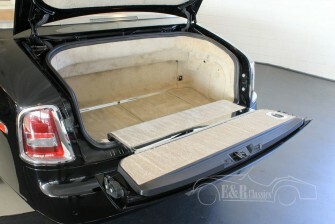 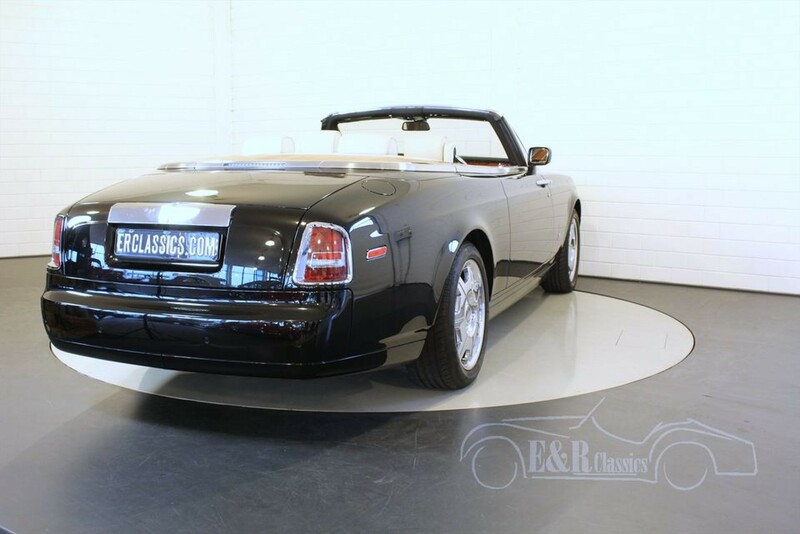 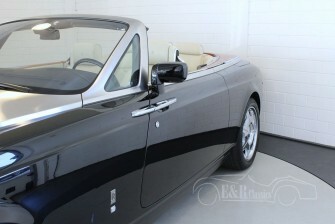 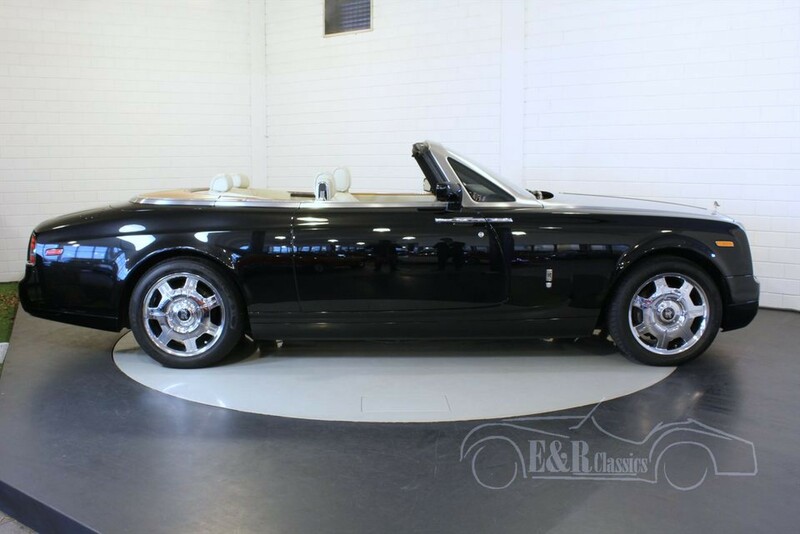 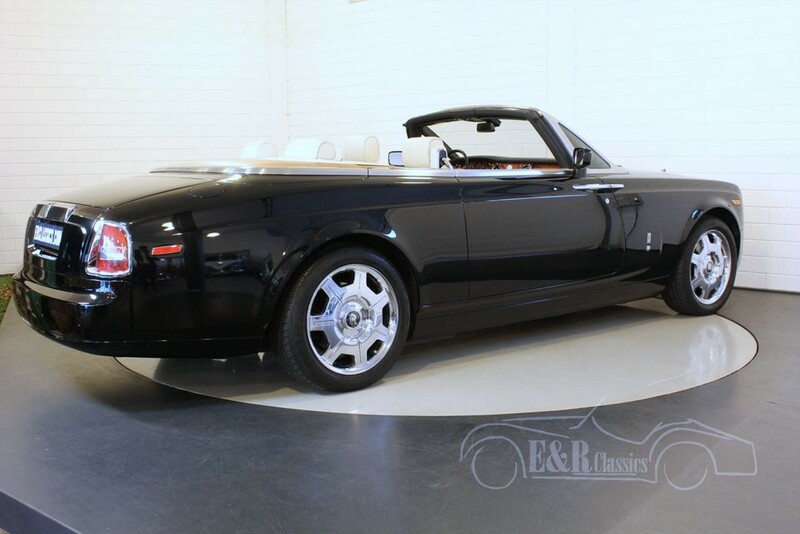 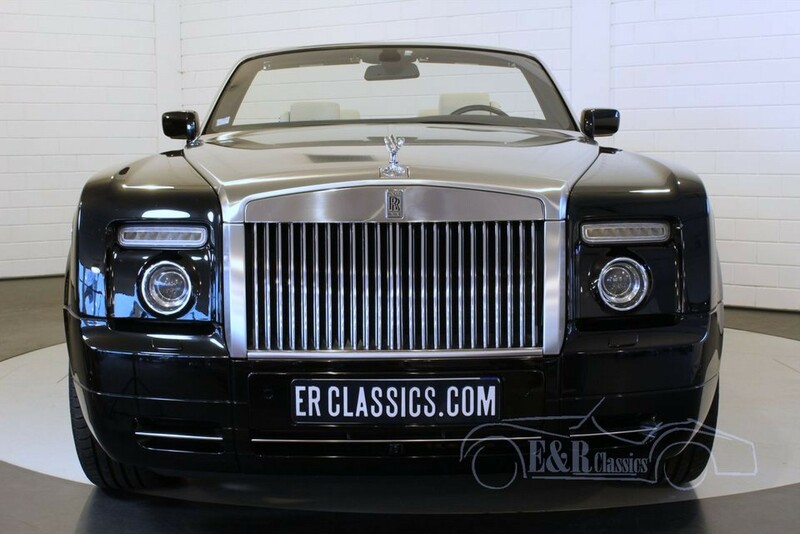 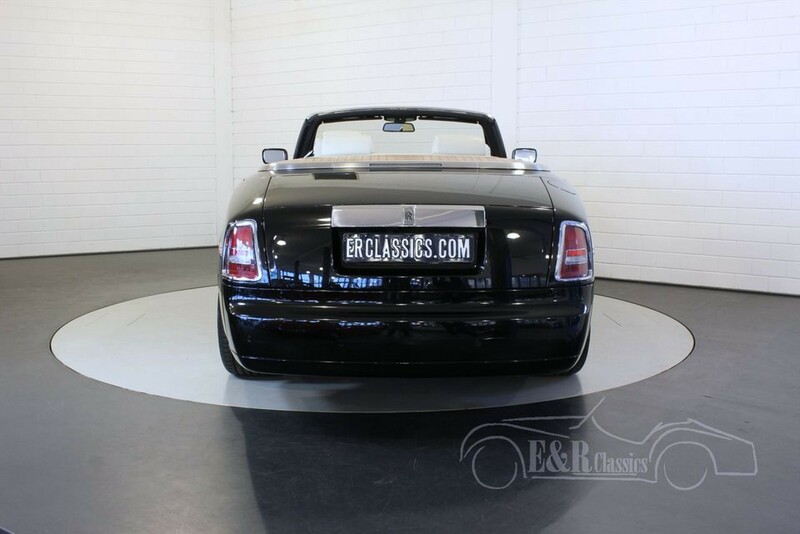 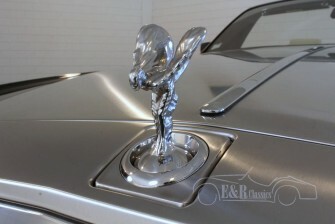 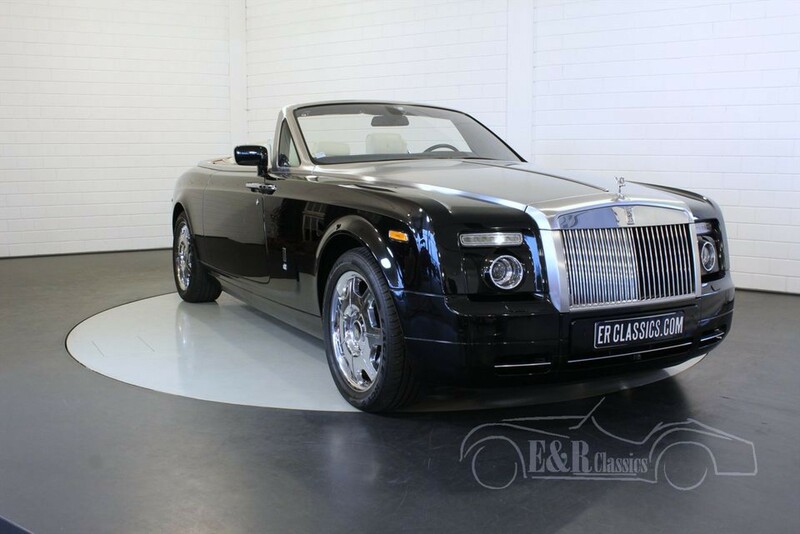 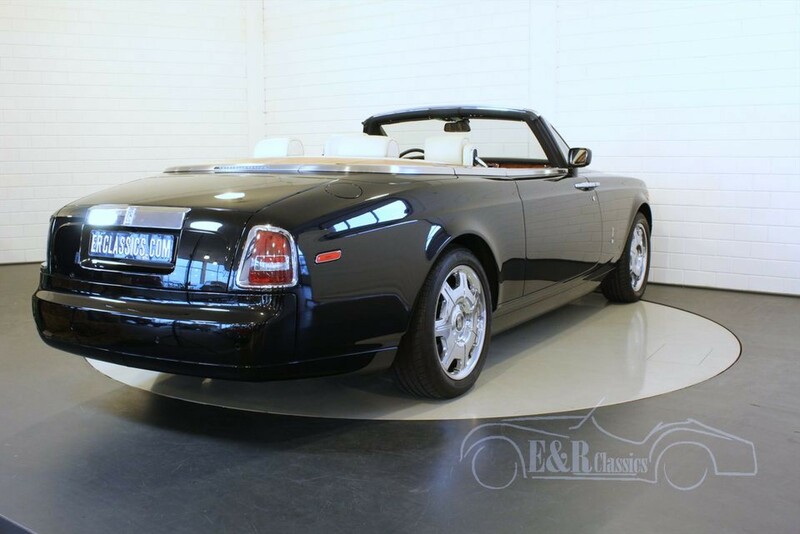 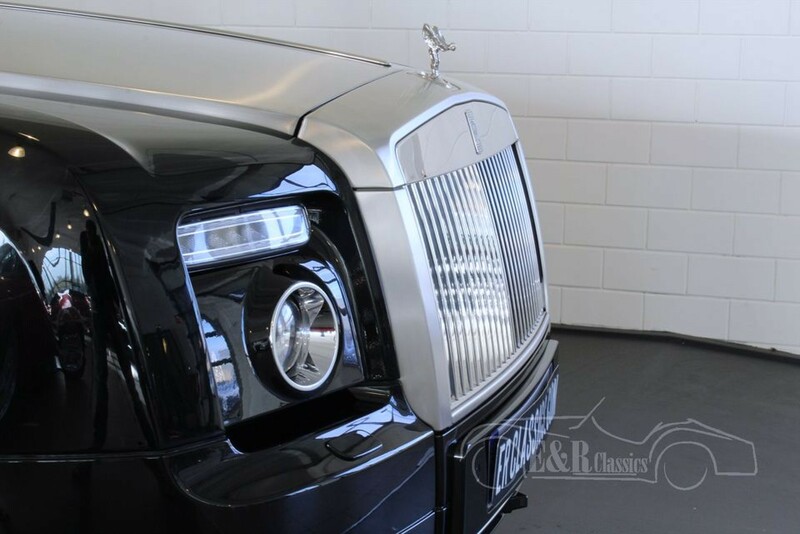 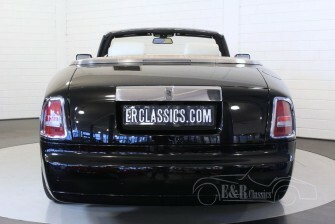 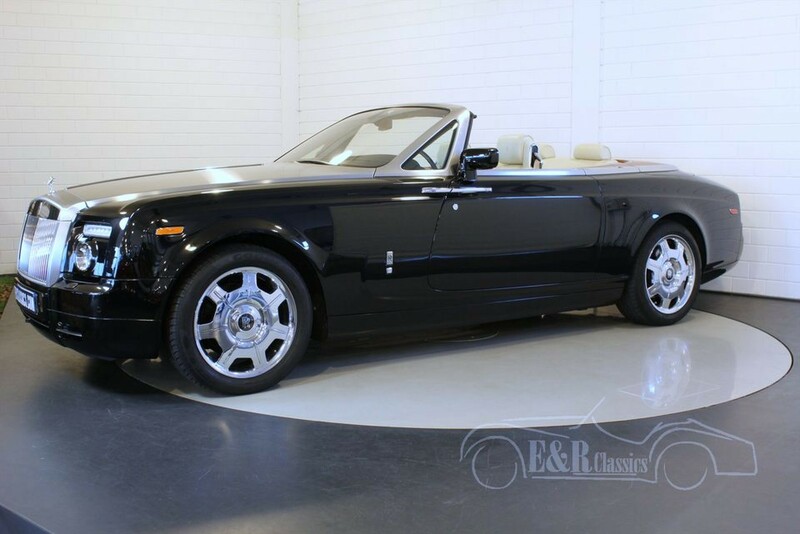 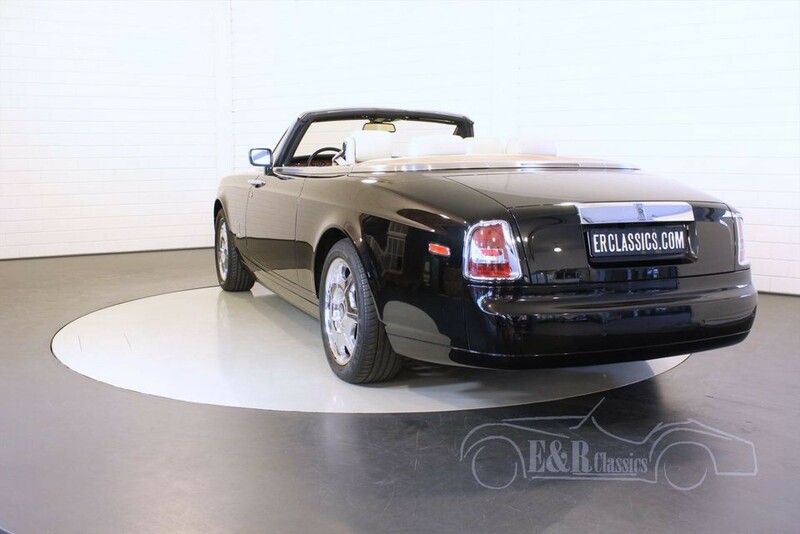 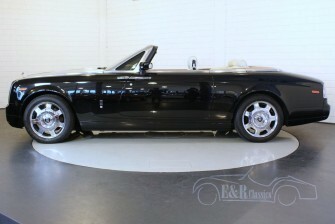 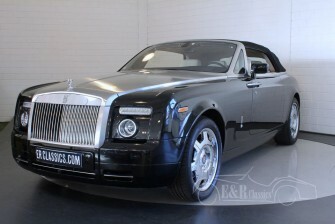 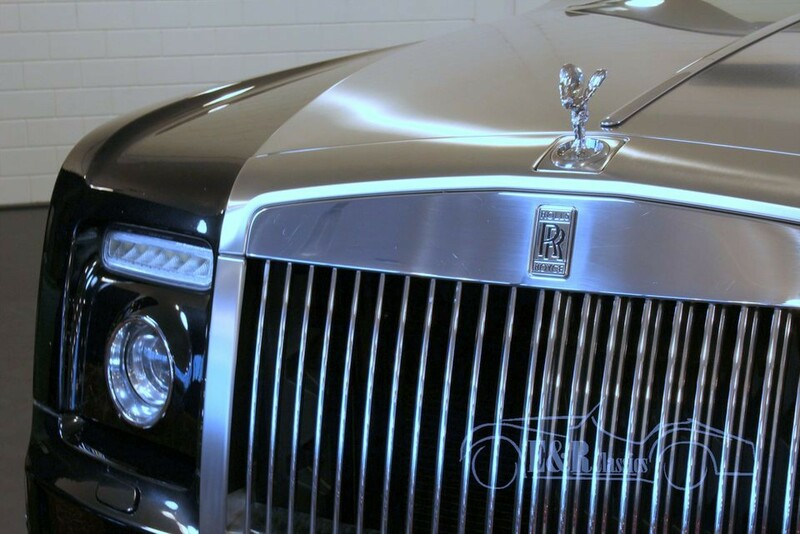 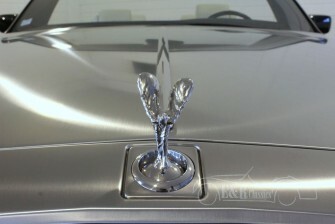 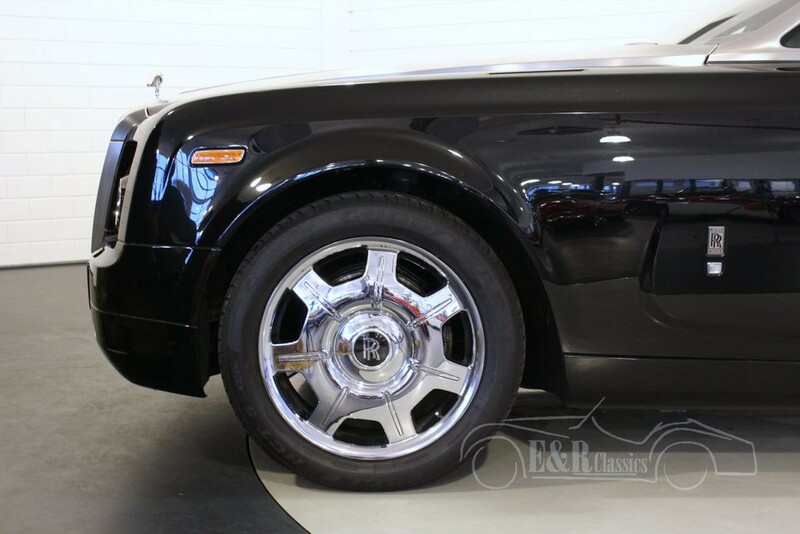 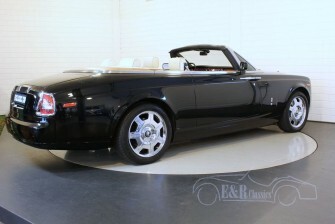 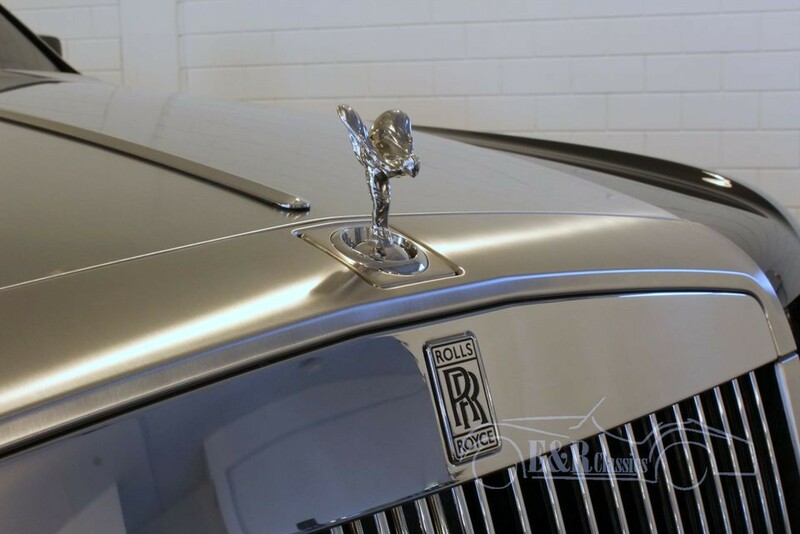 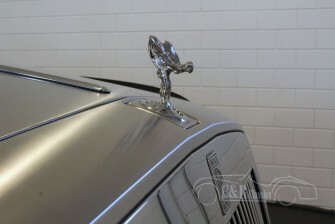 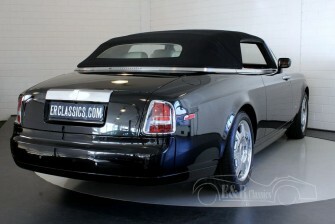 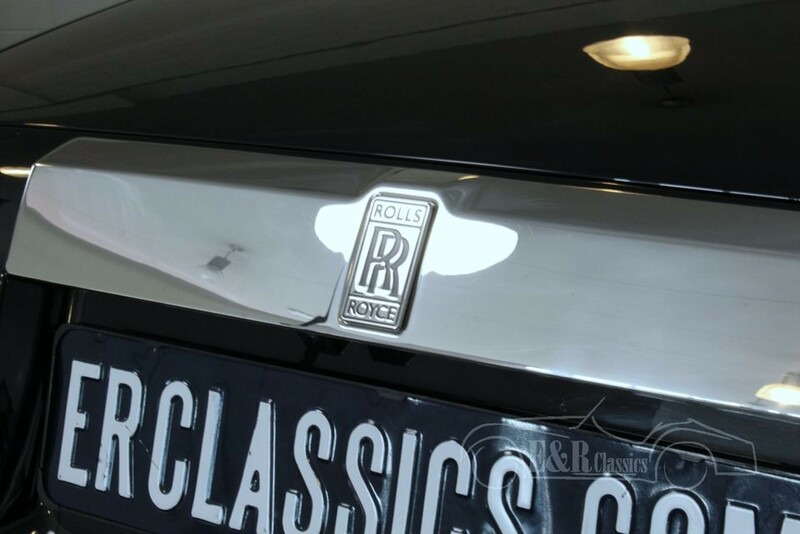 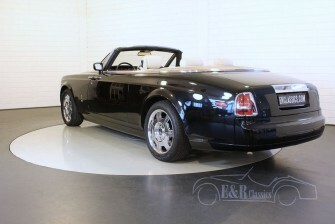 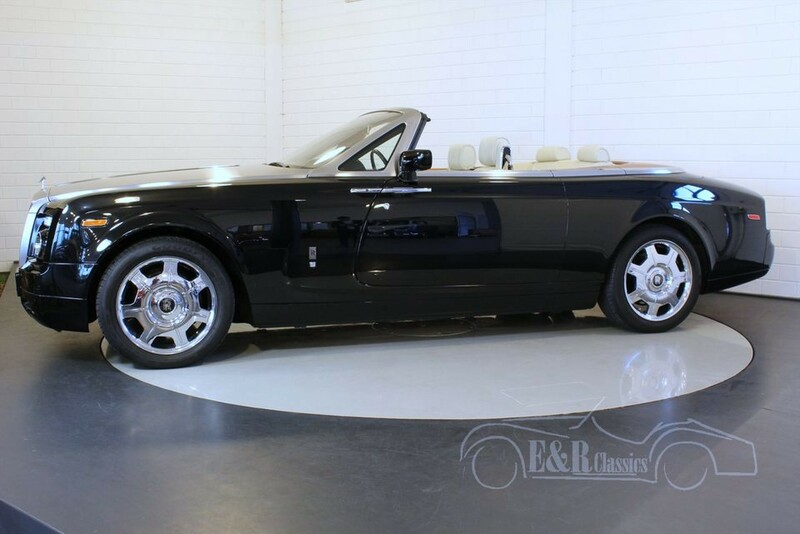 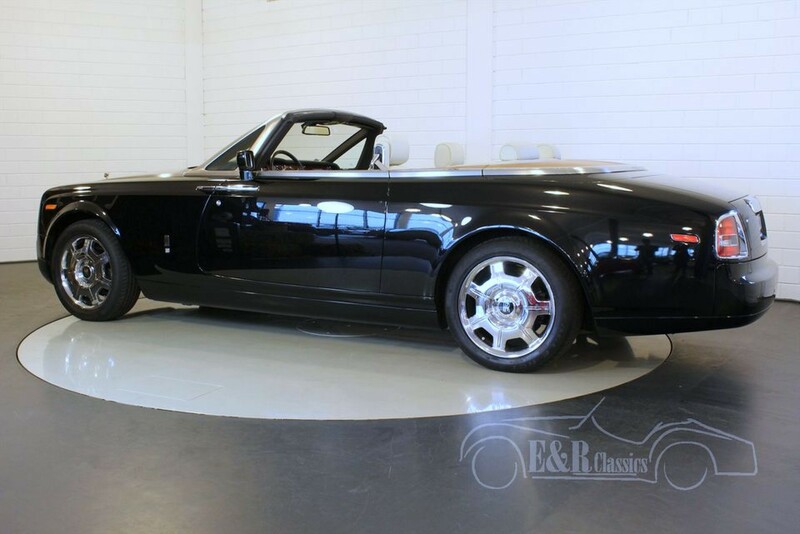 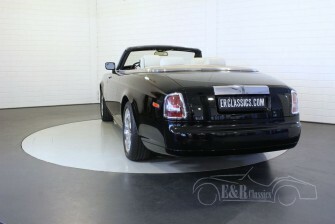 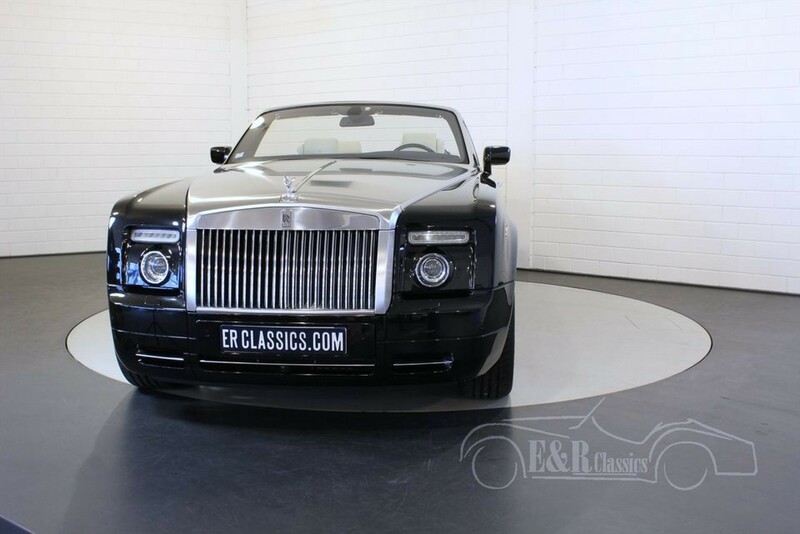 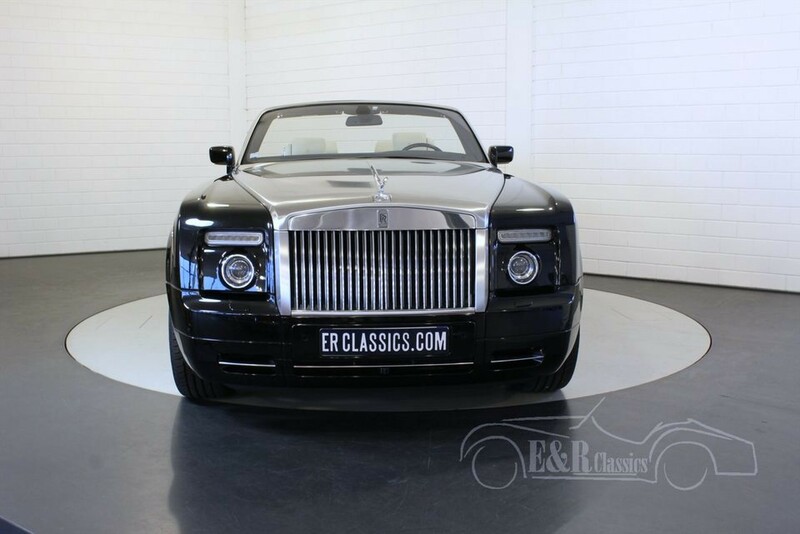 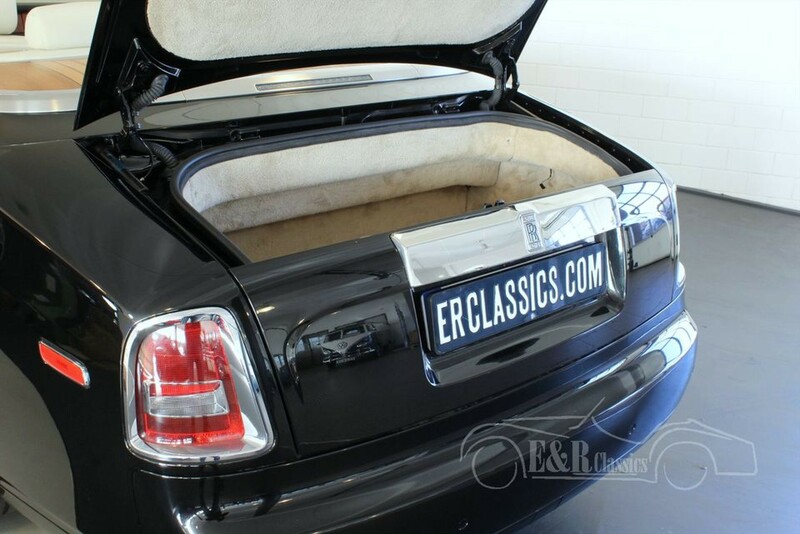 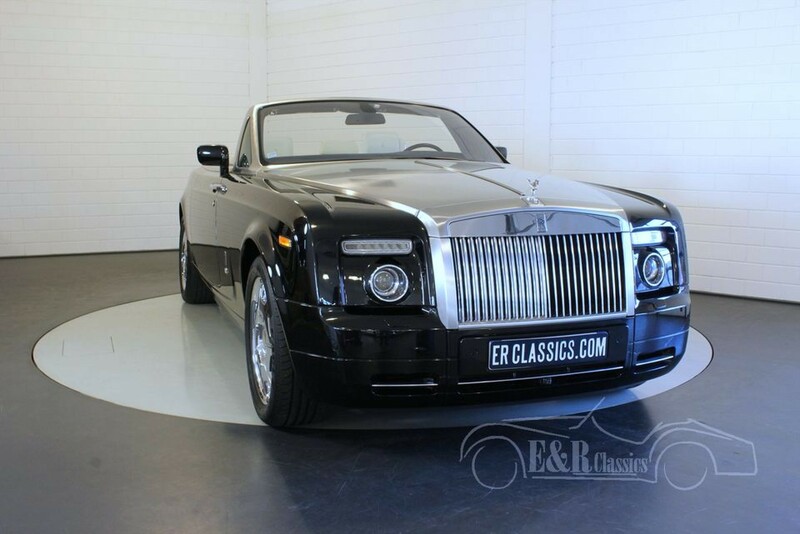 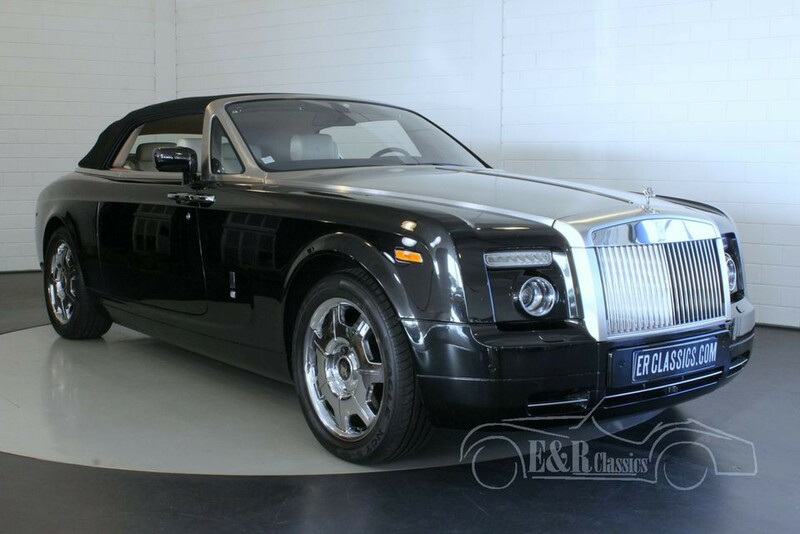 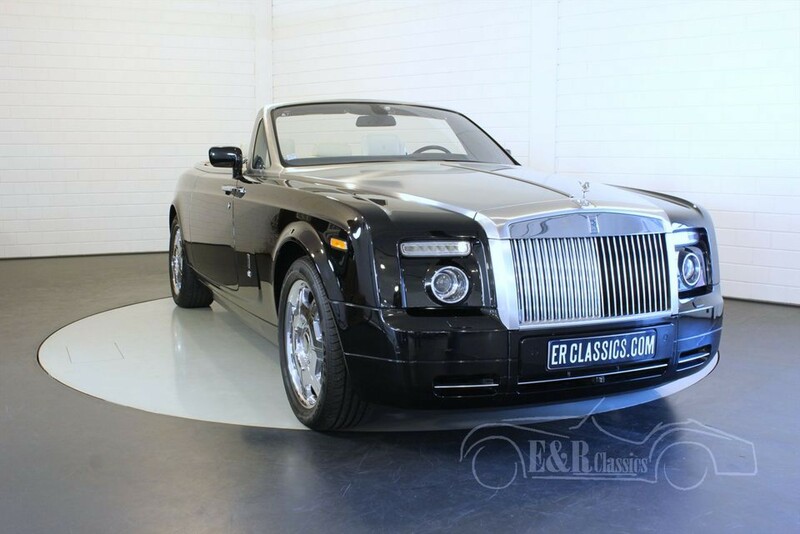 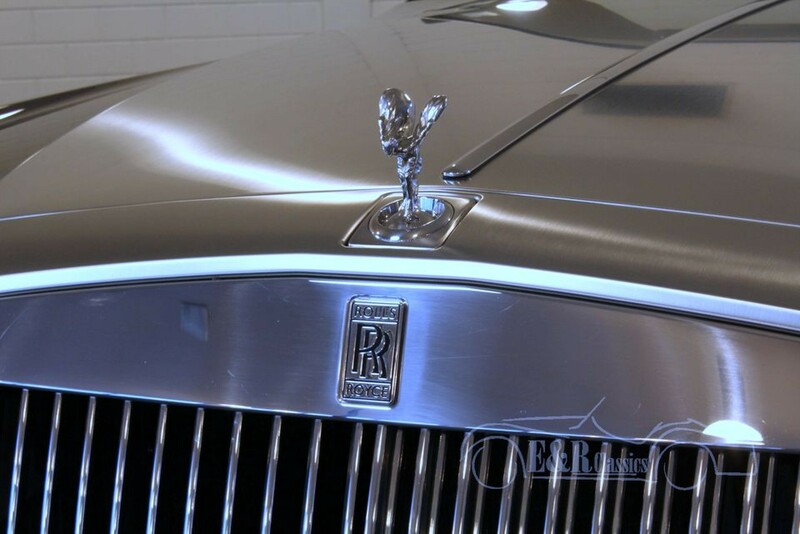 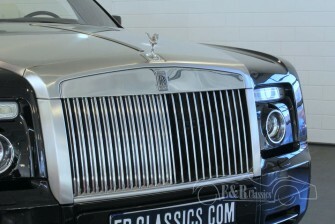 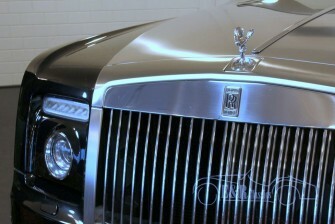 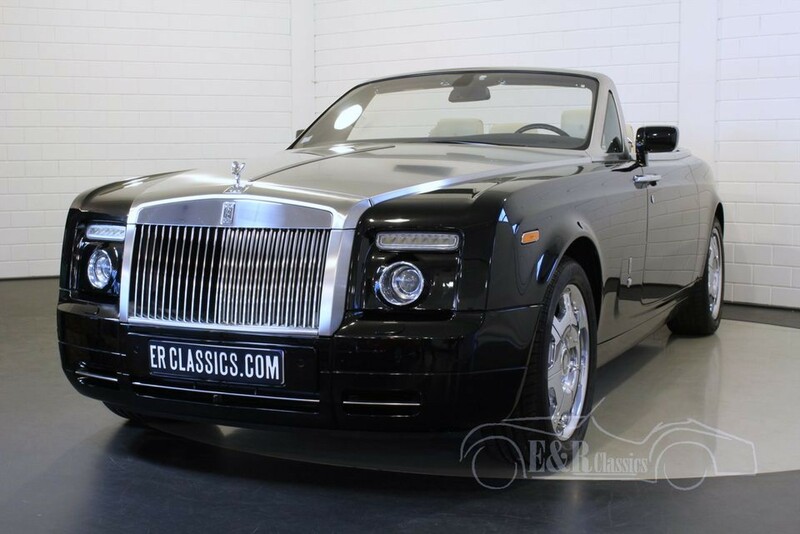 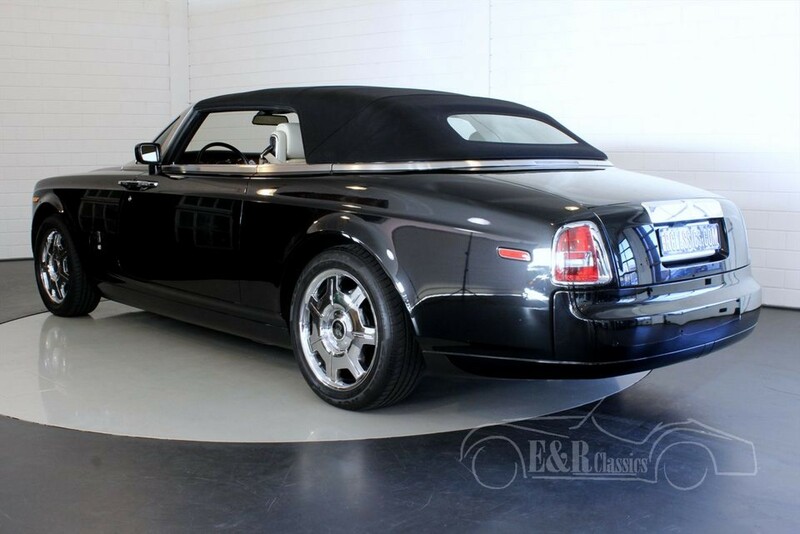 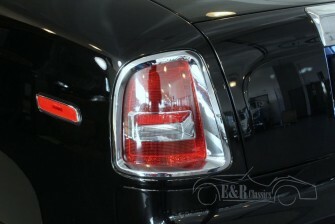 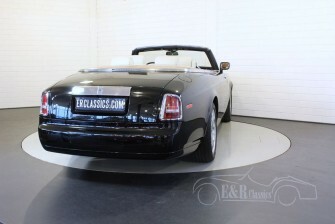 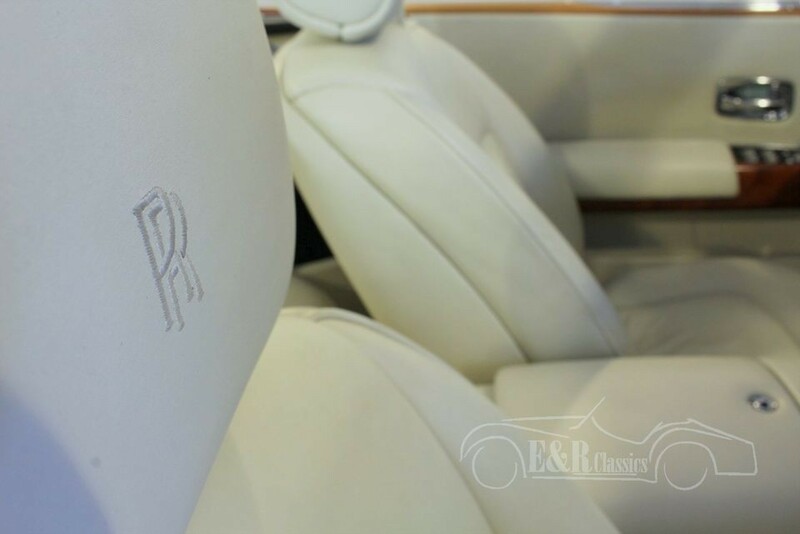 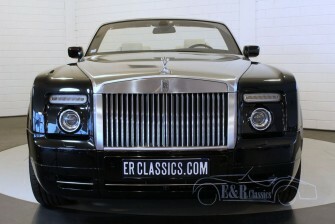 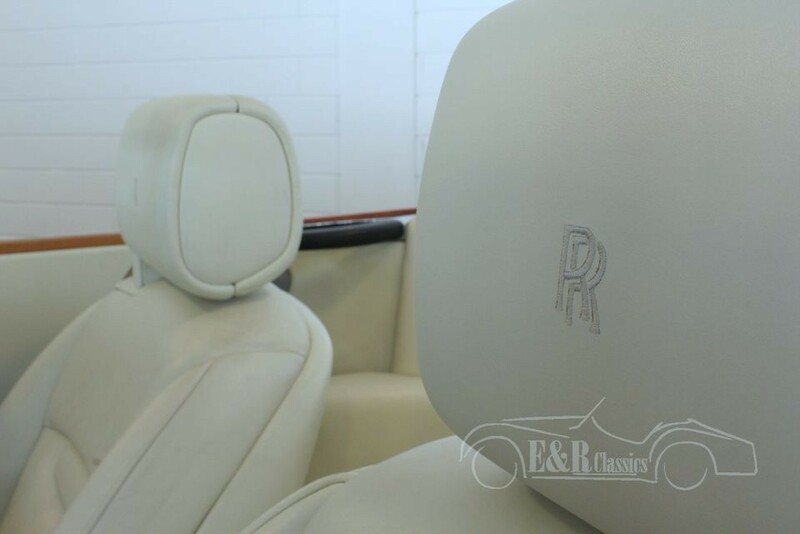 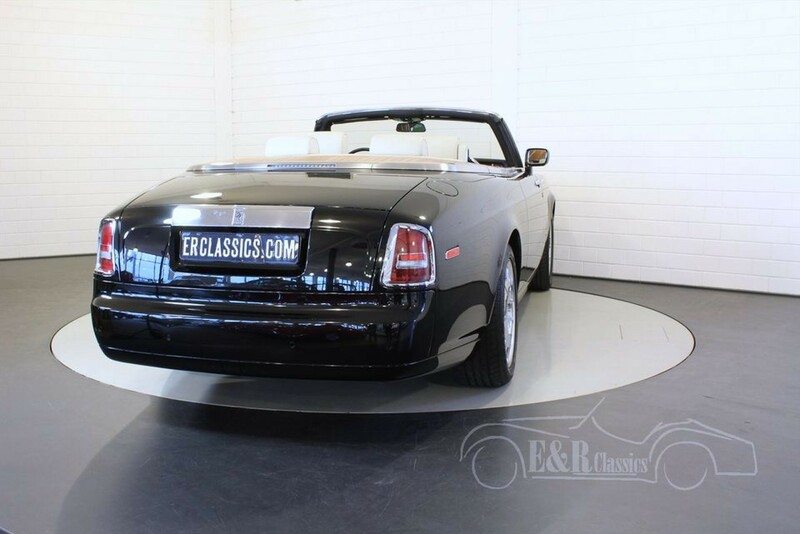 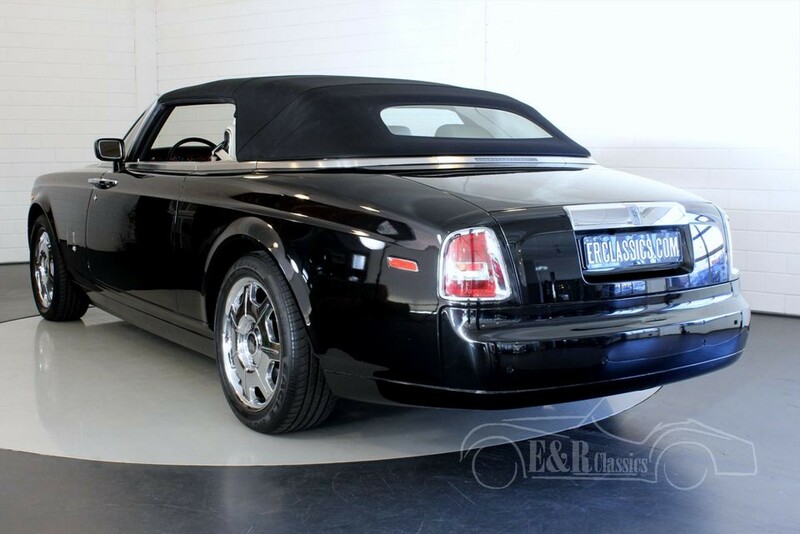 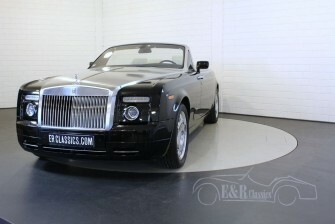 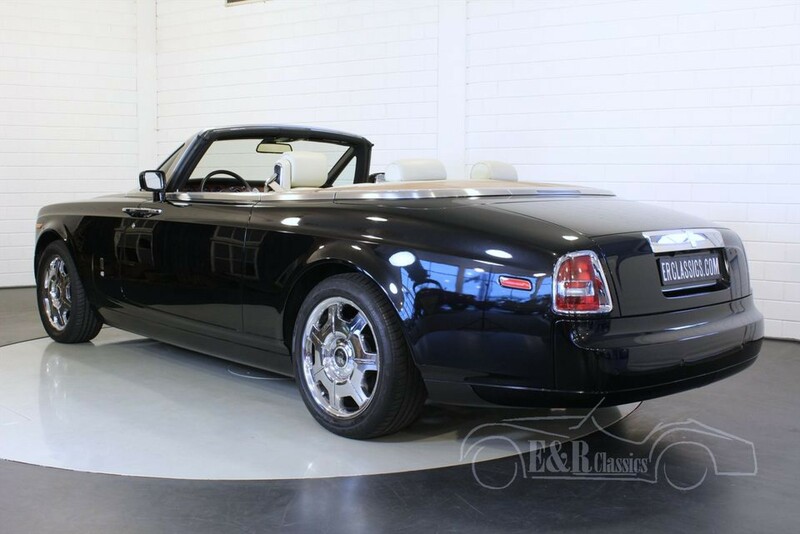 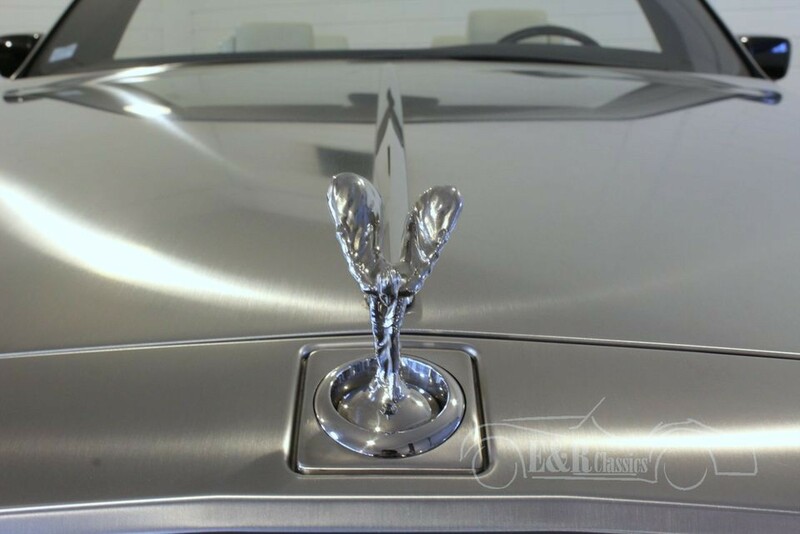 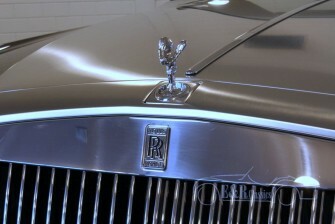 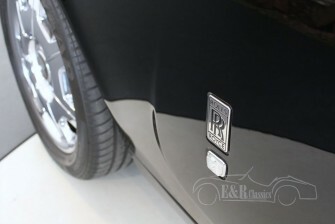 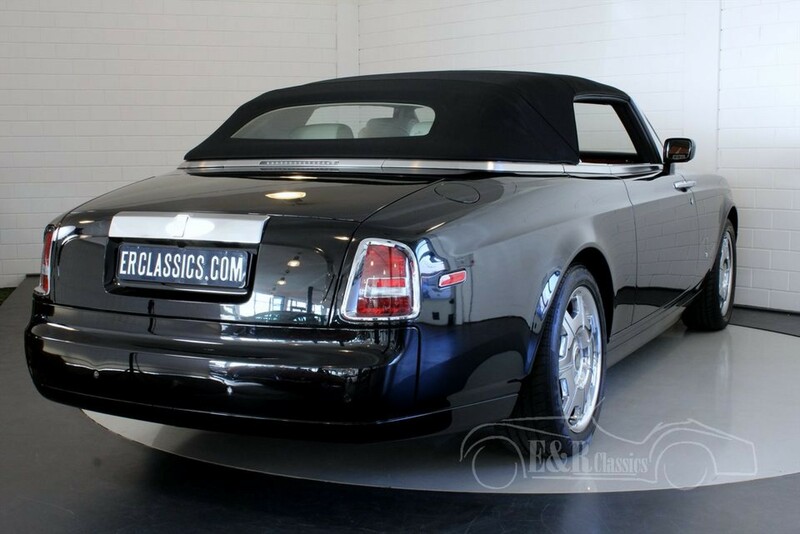 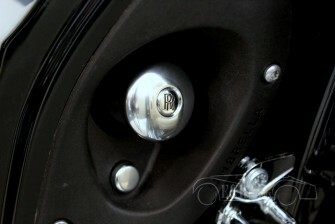 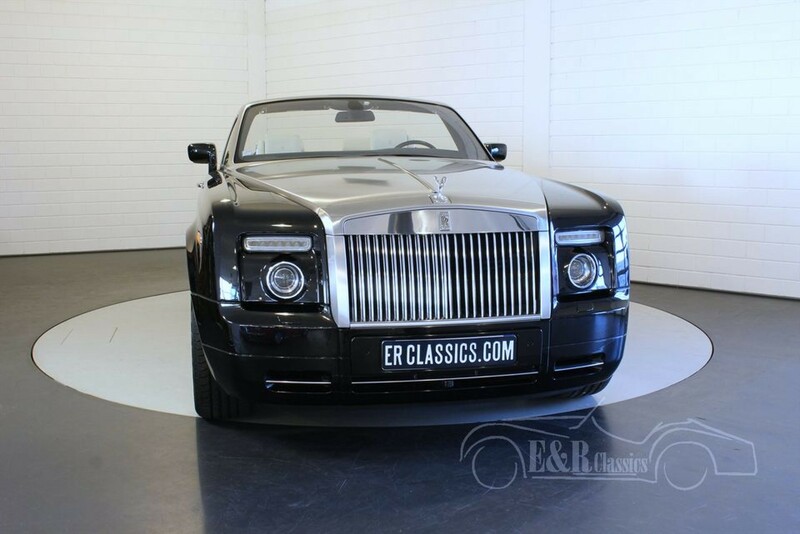 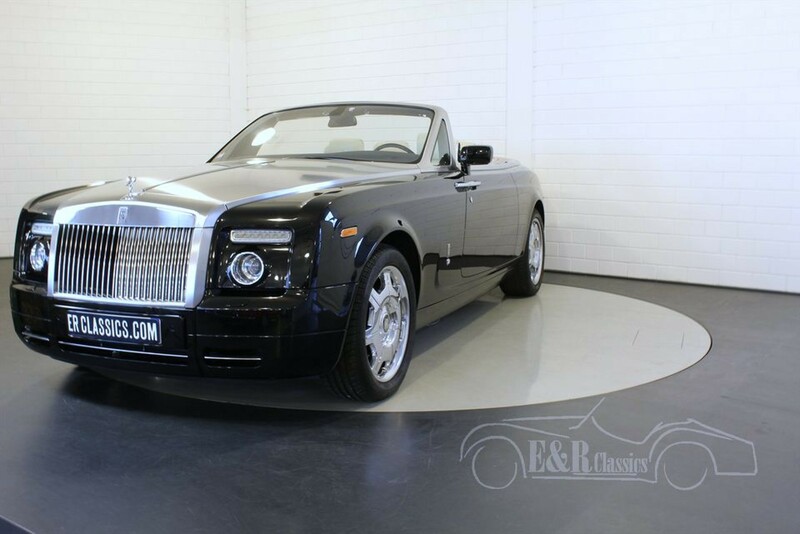 With this Phantom Drophead, Rolls-Royce created a high class convertible. 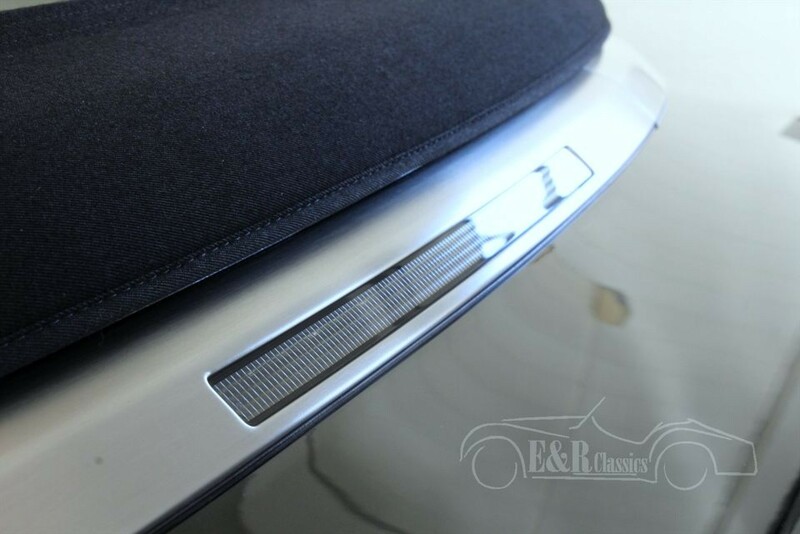 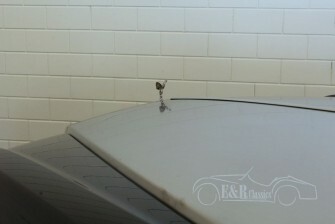 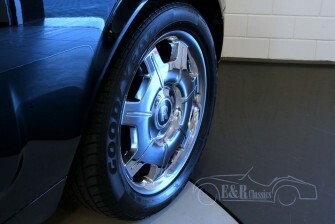 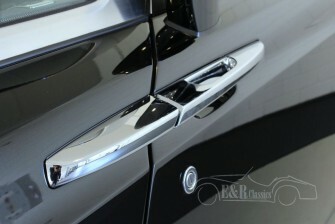 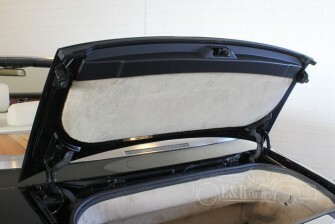 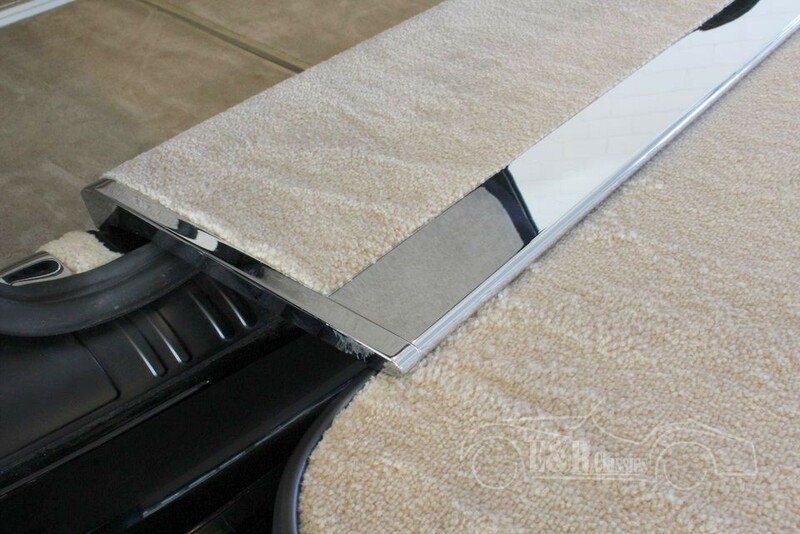 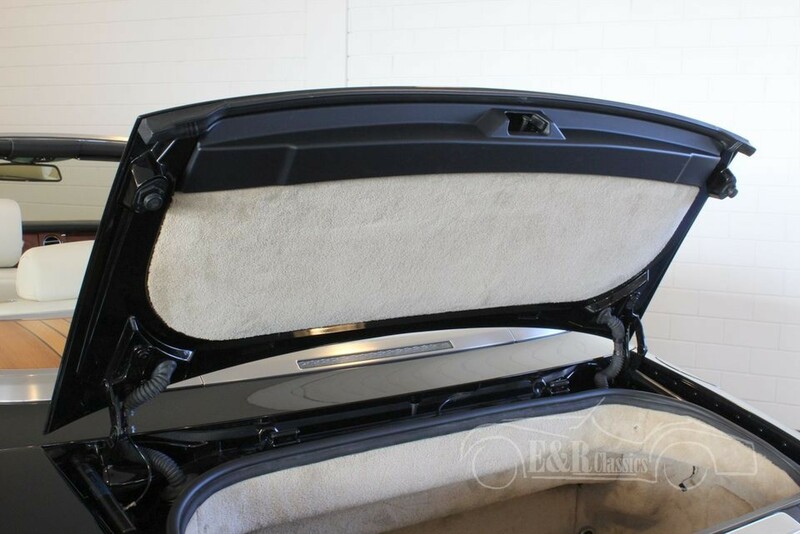 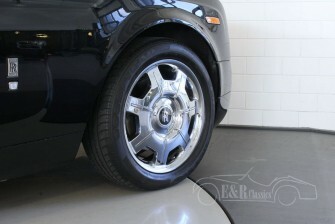 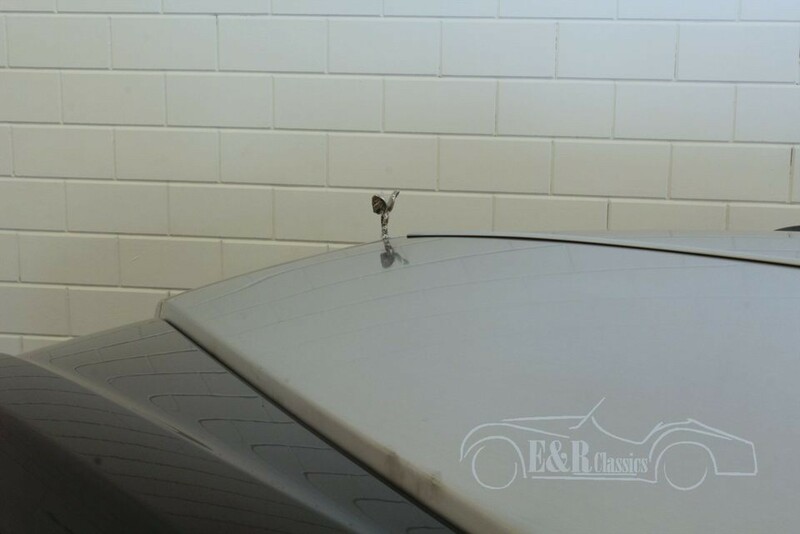 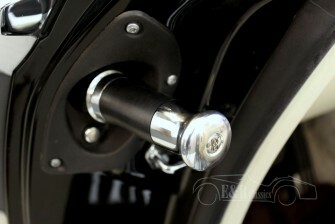 The impressive appearance has a beautiful stainless steel car hood and framing which makes the car even look better. 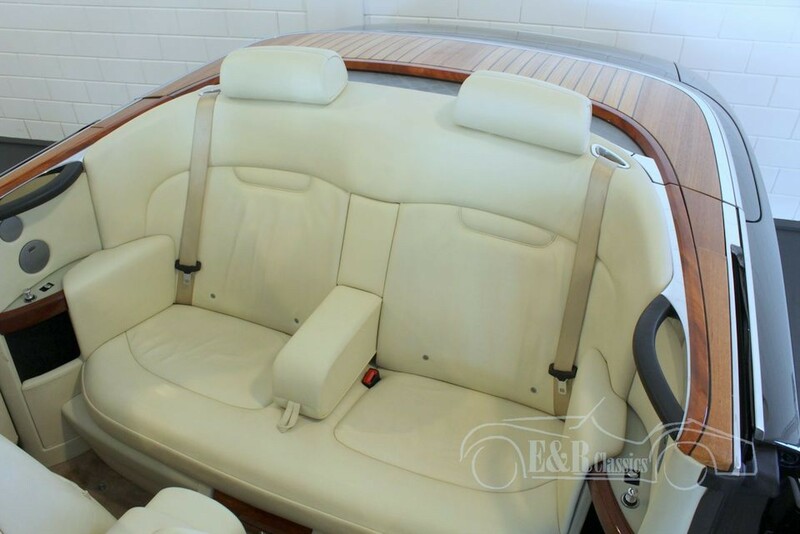 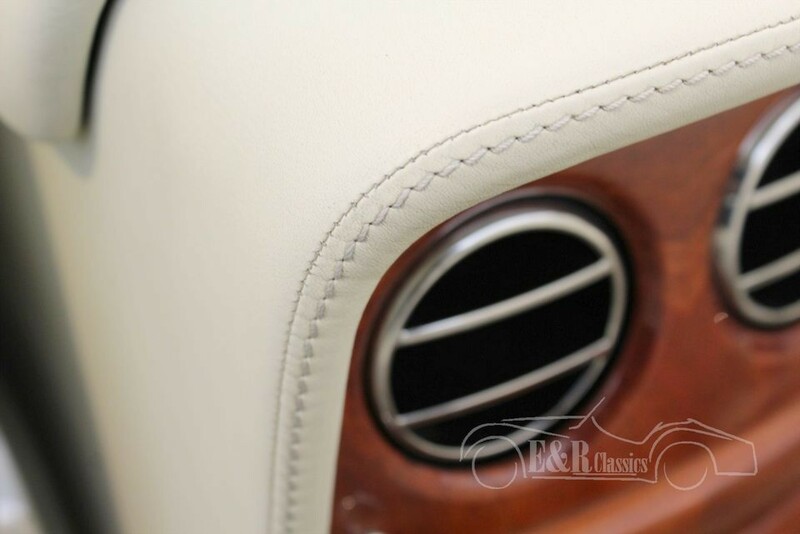 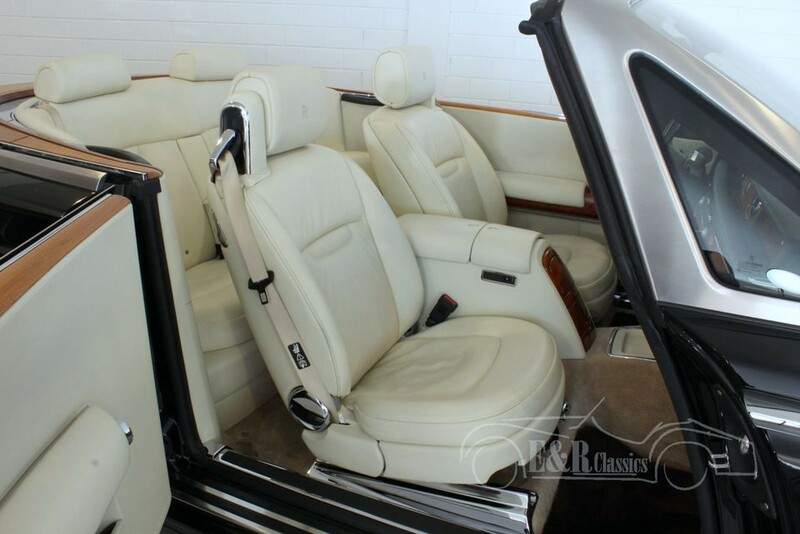 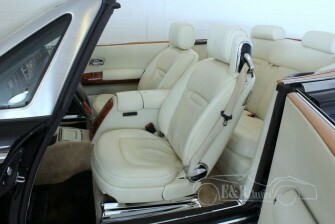 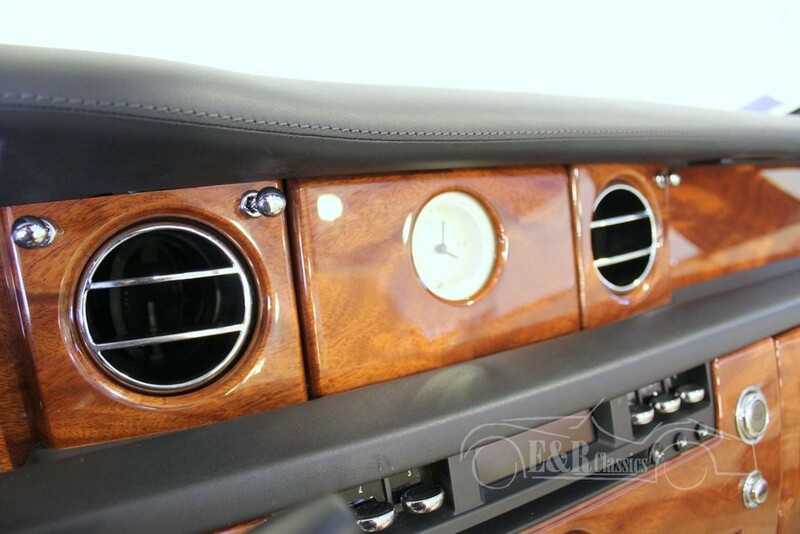 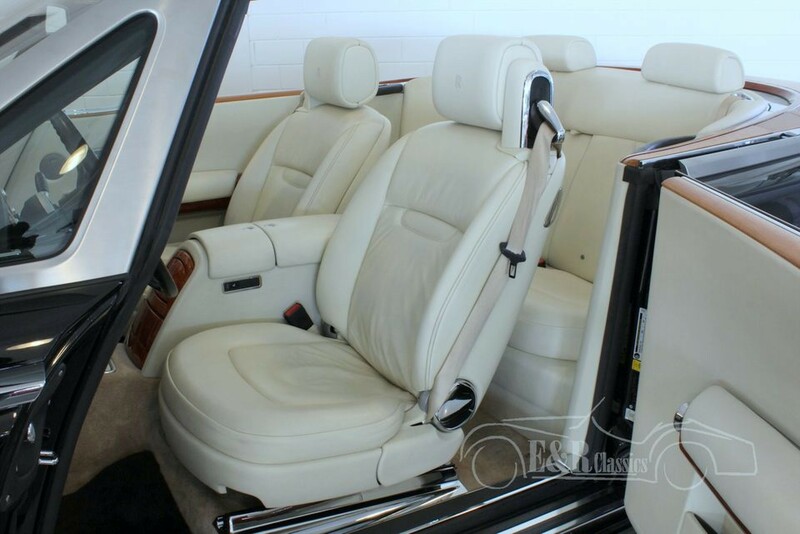 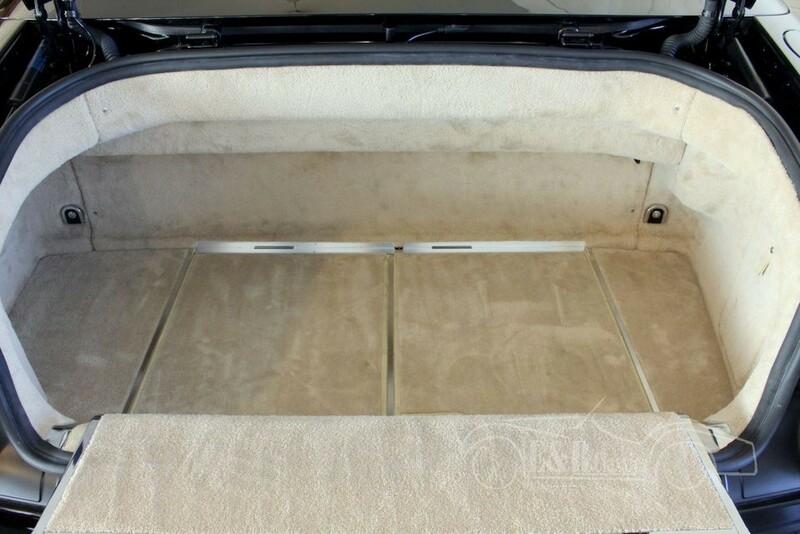 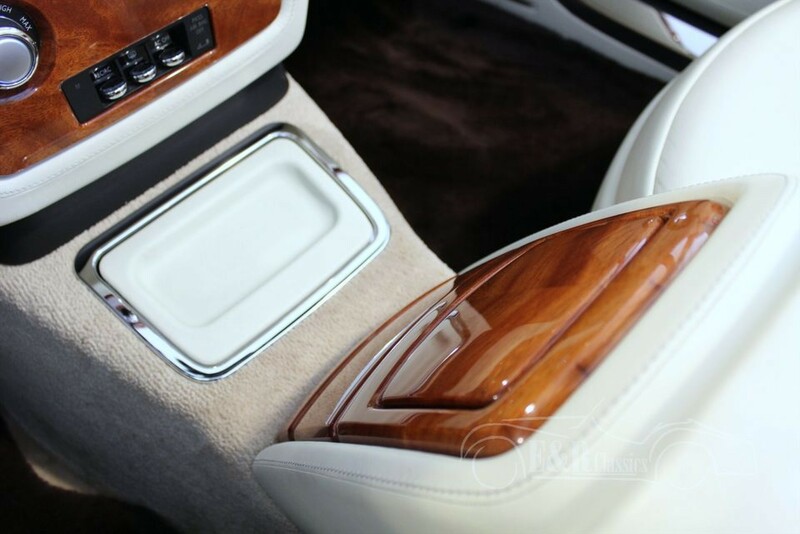 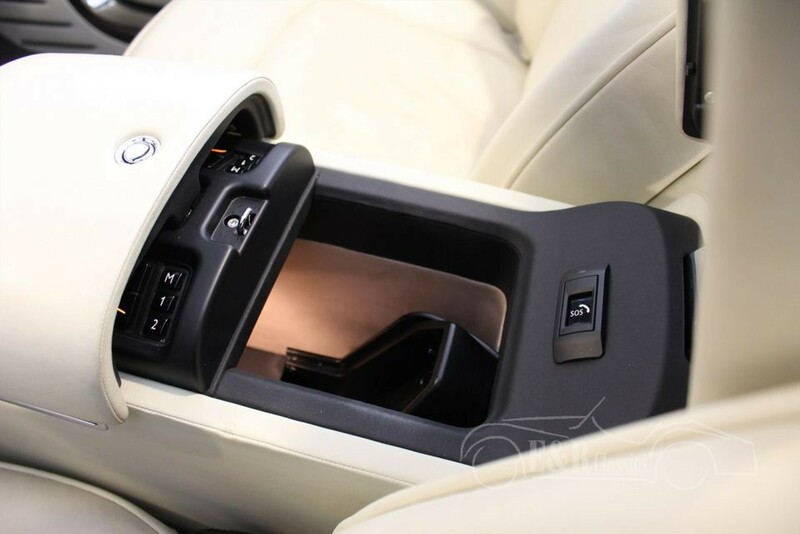 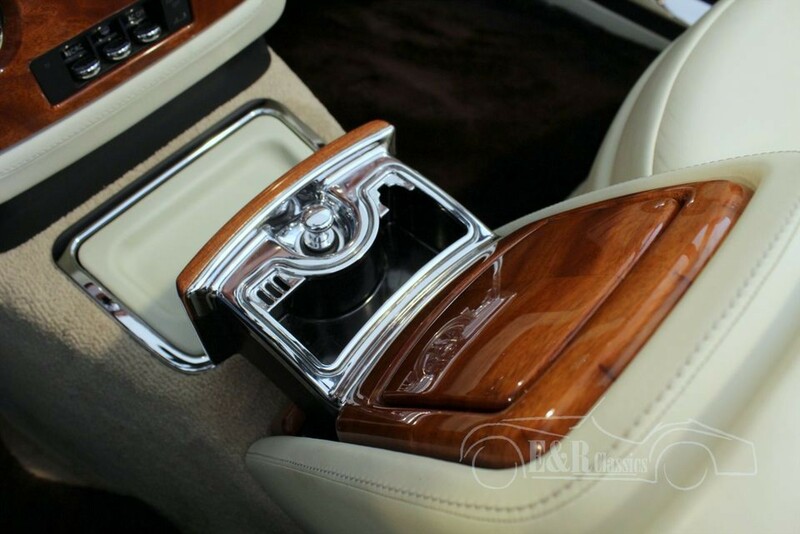 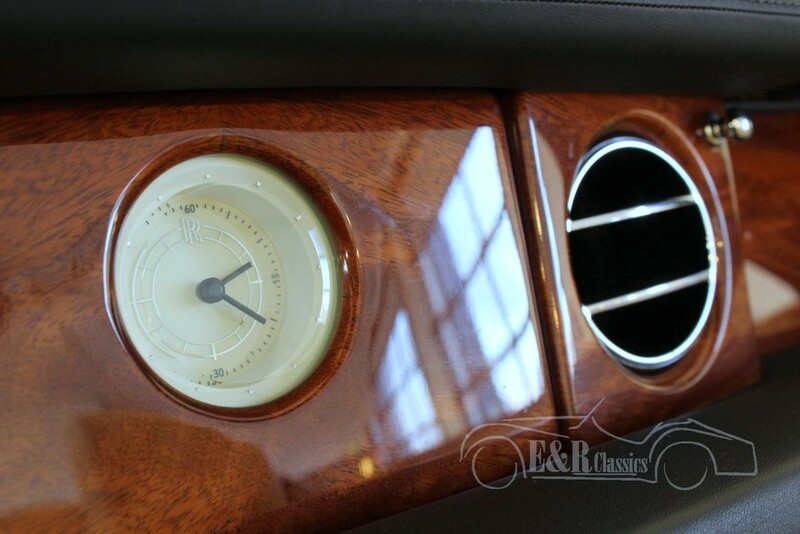 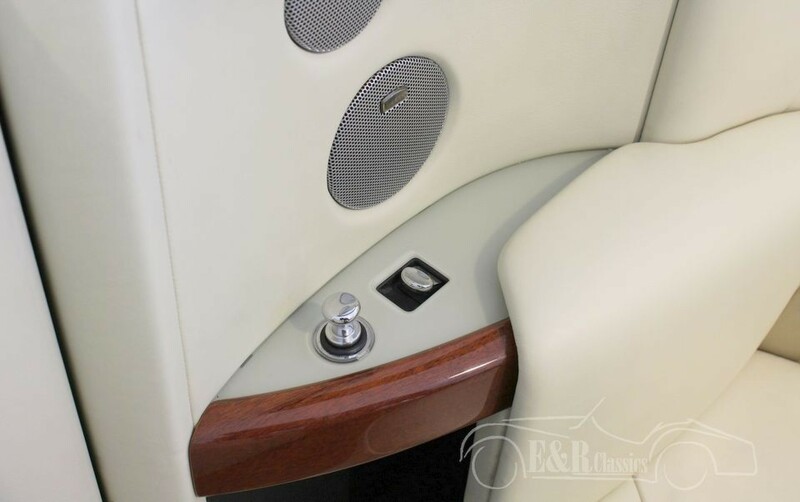 The interior is an oasis of peace and luxury, with beige leather of the highest quality, finished with beautiful woodparts. 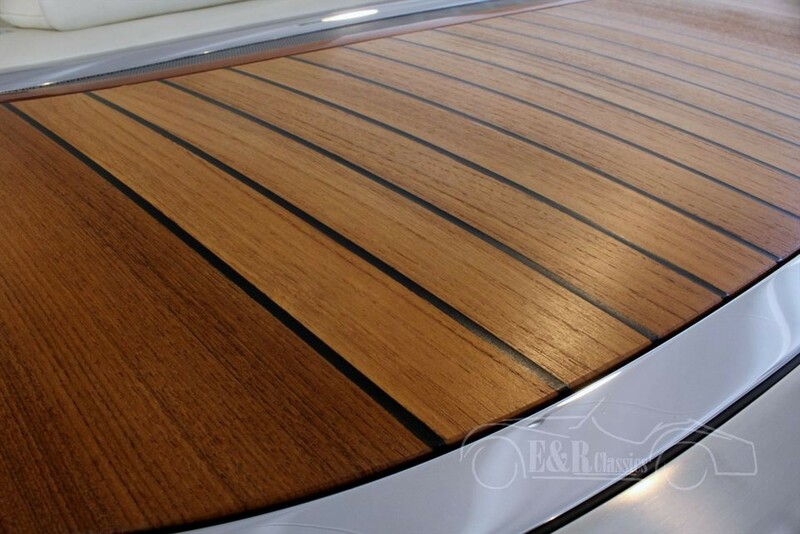 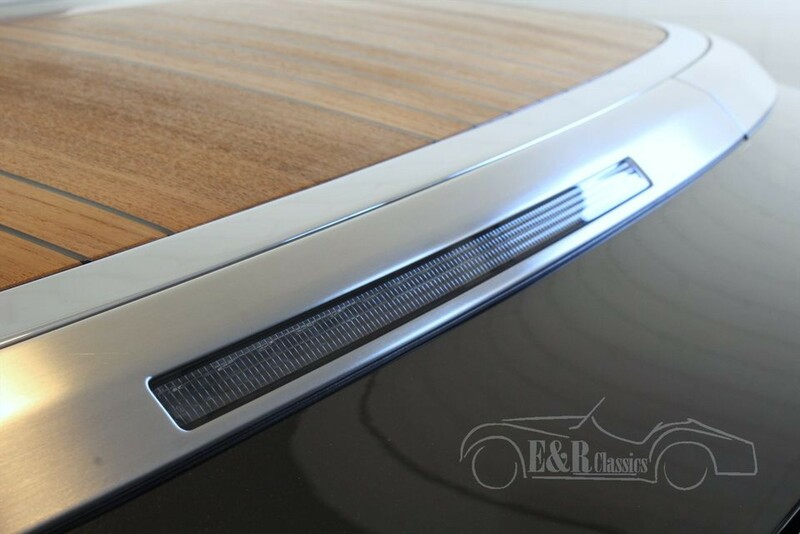 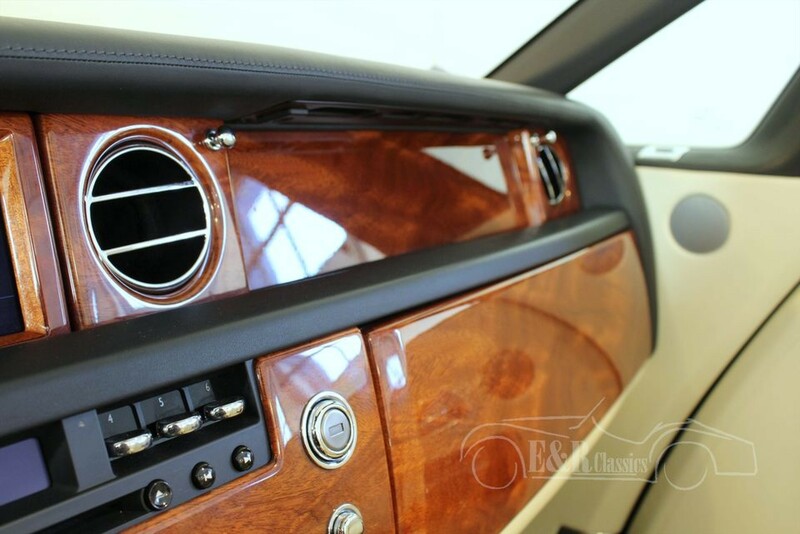 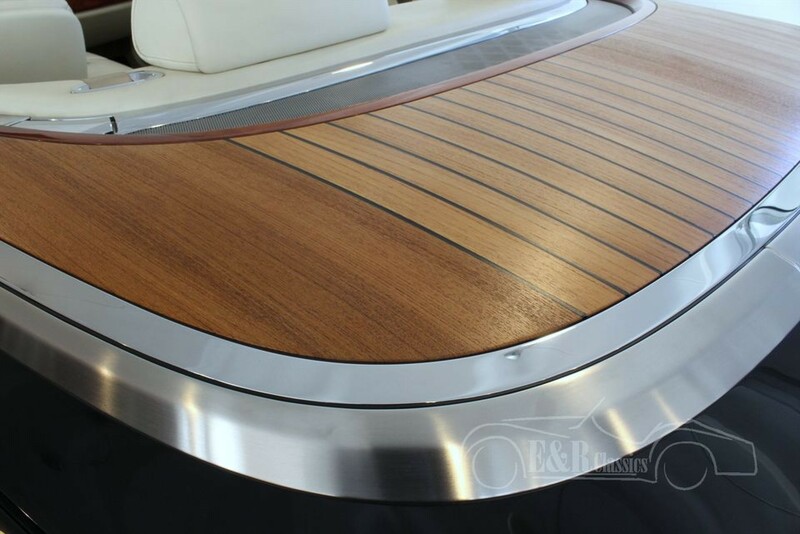 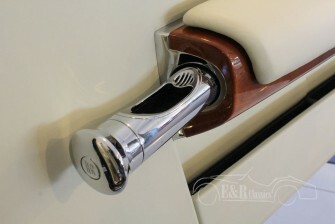 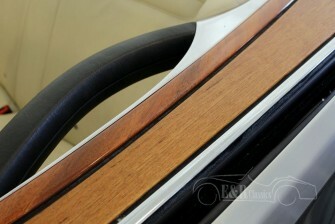 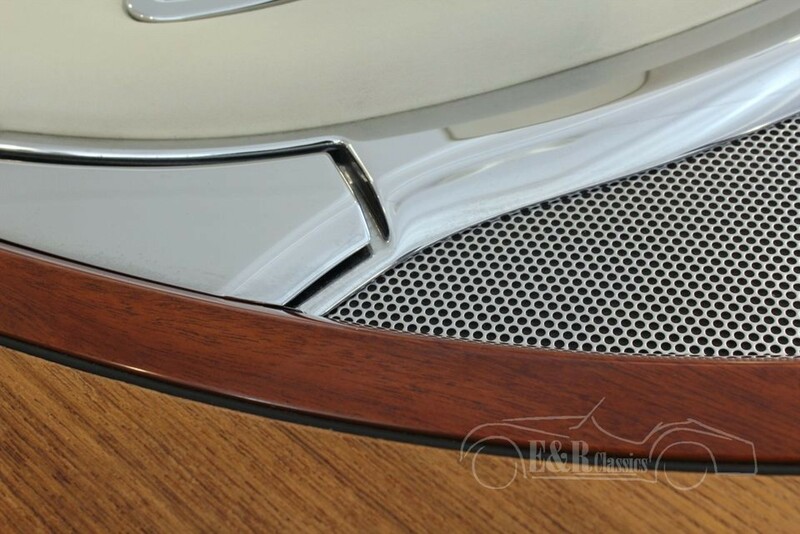 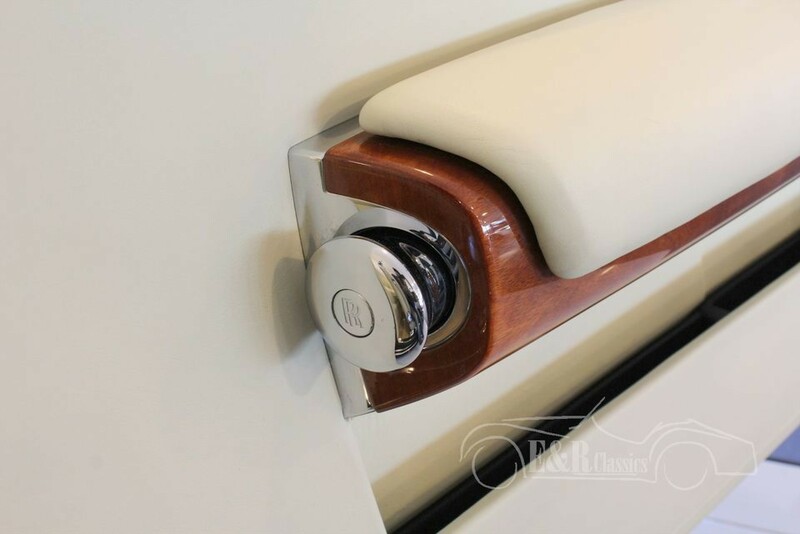 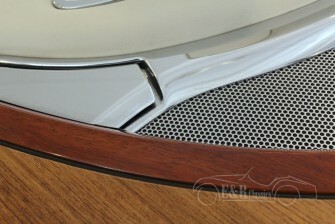 The rear side of the car has beautiful teak. 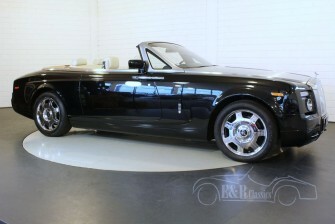 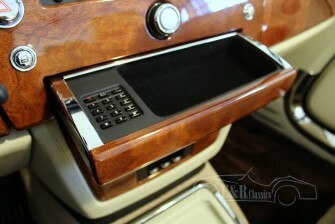 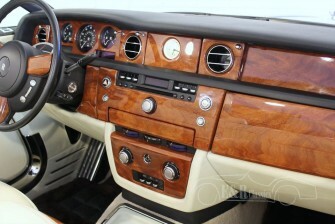 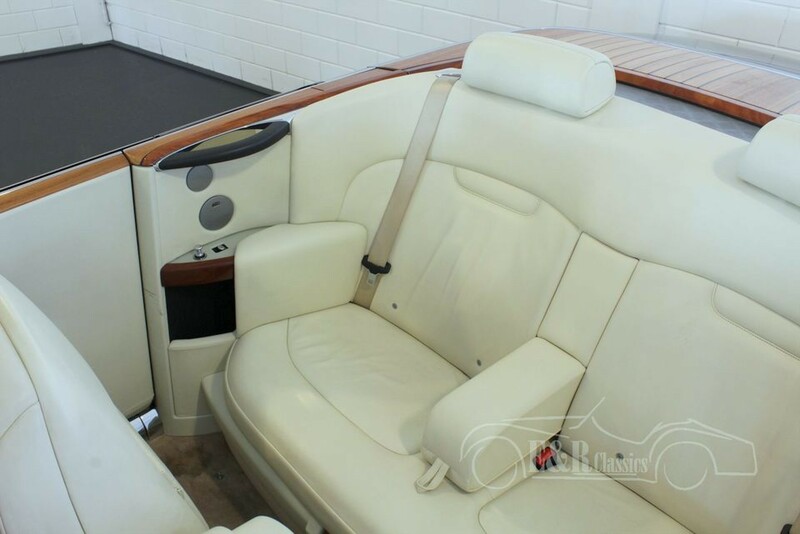 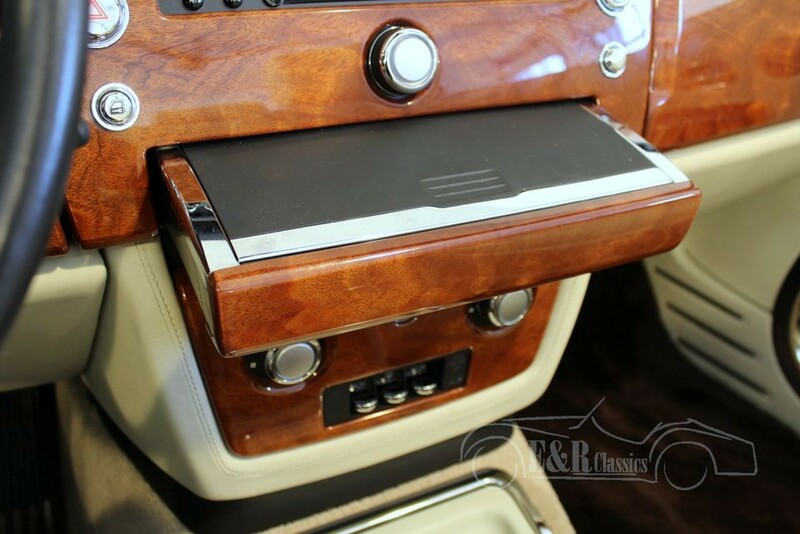 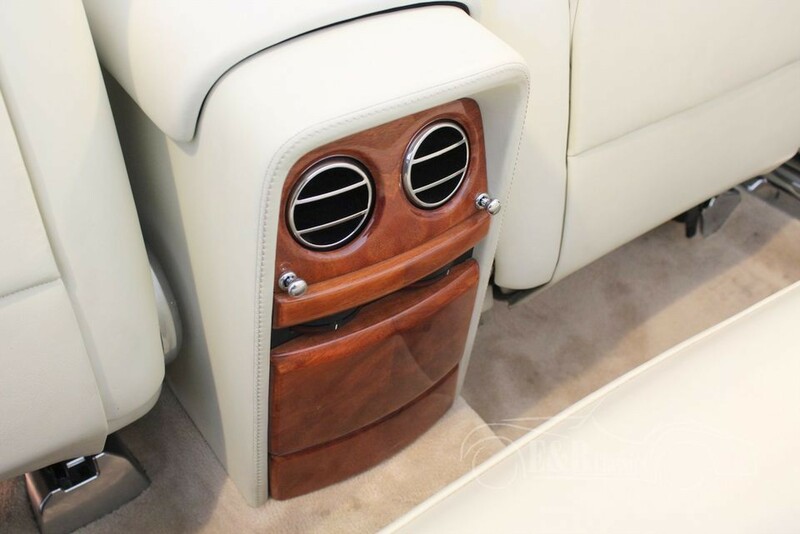 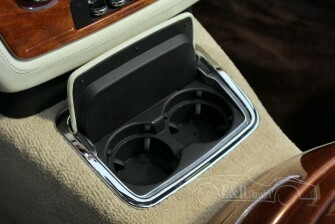 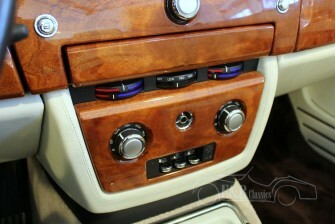 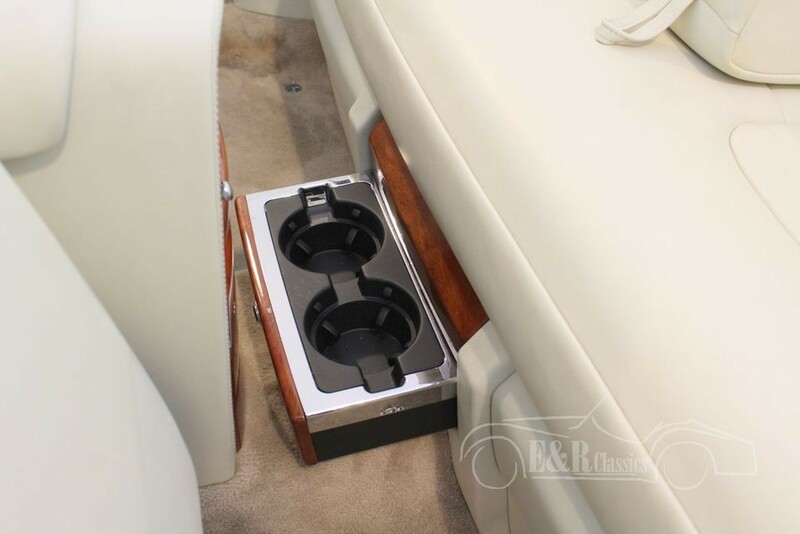 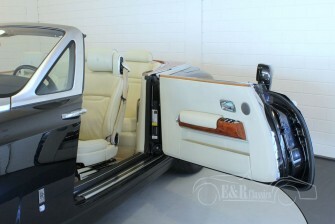 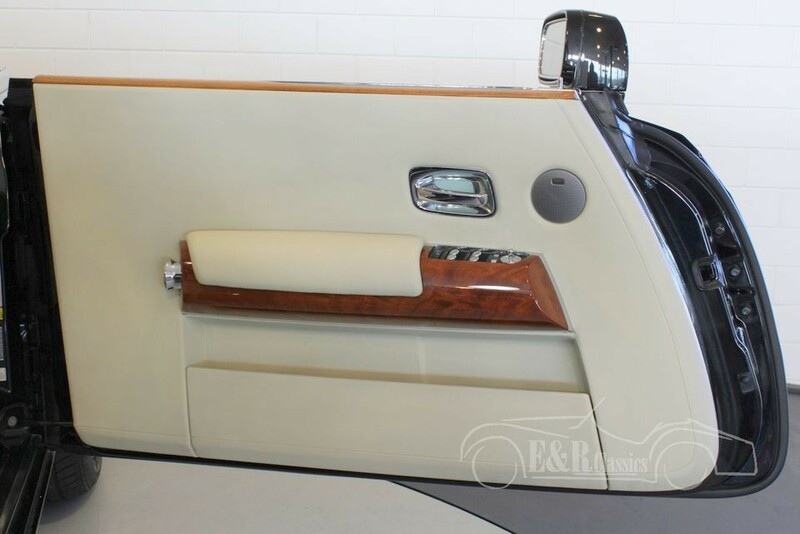 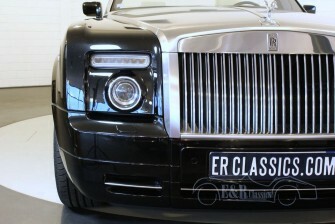 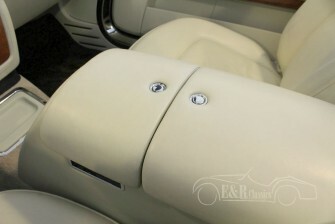 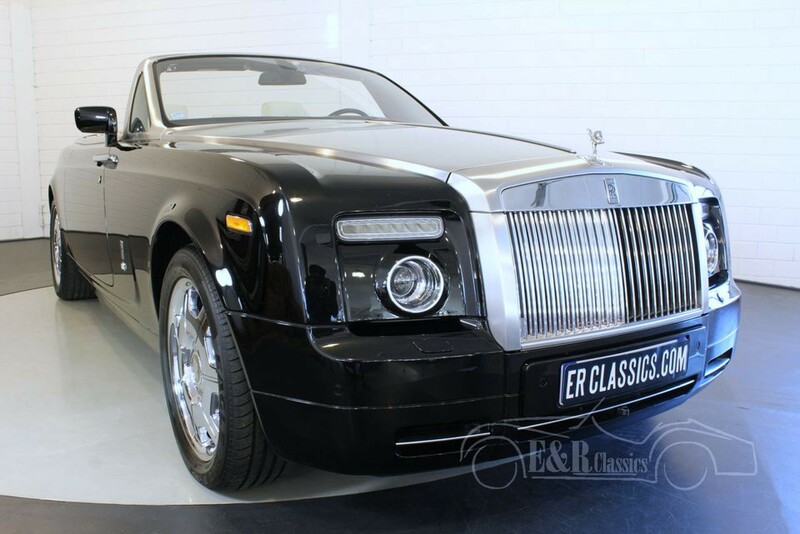 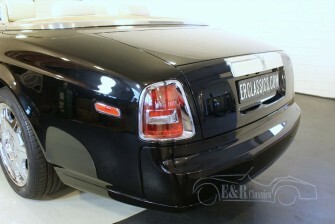 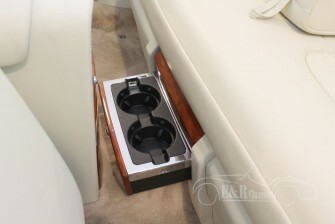 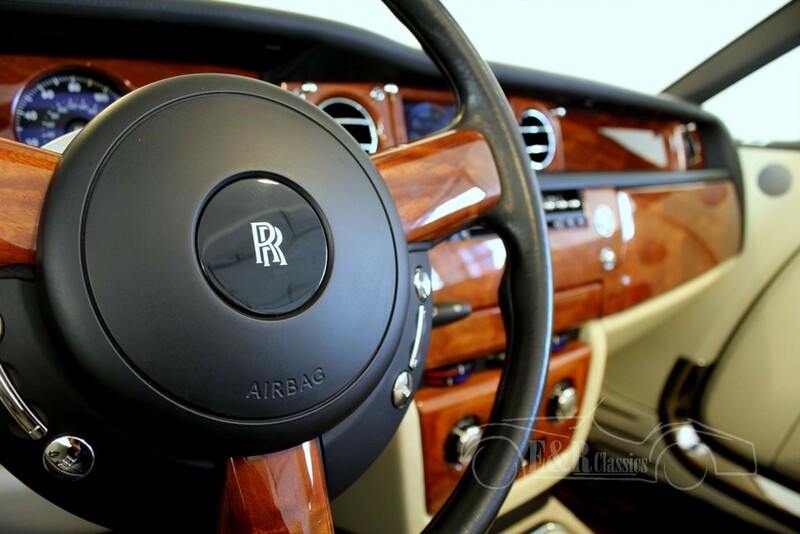 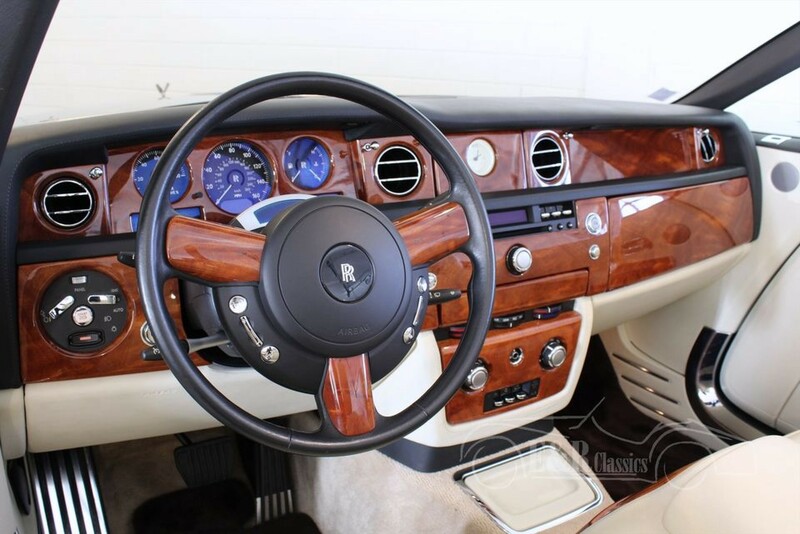 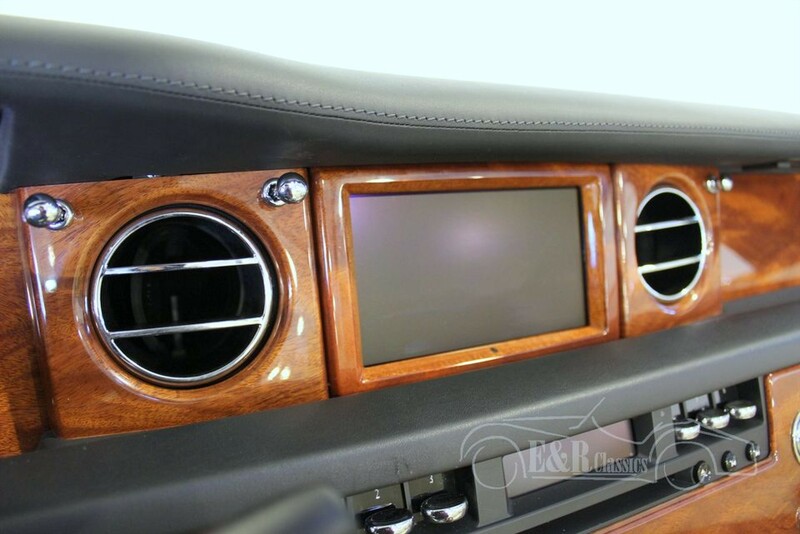 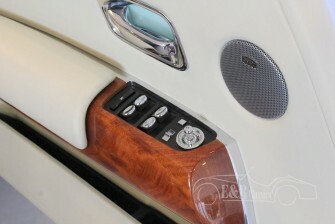 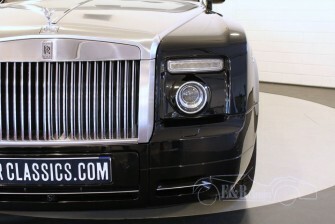 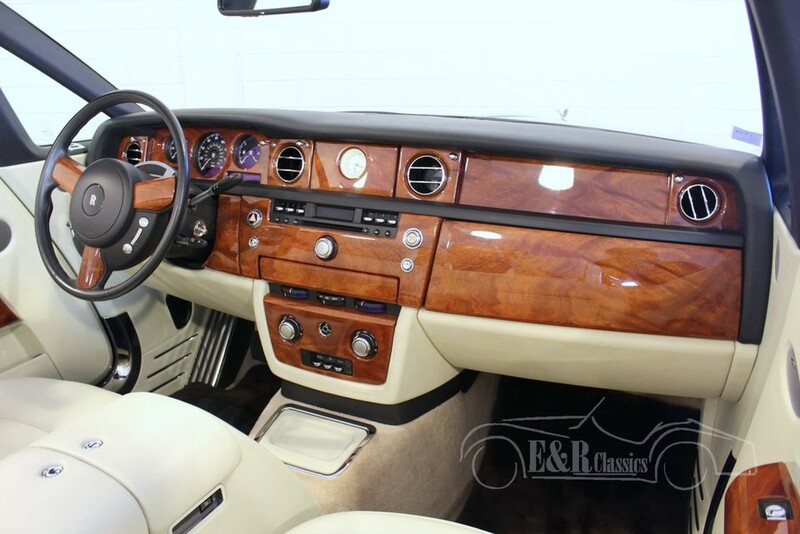 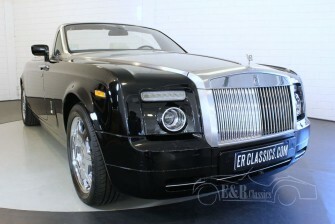 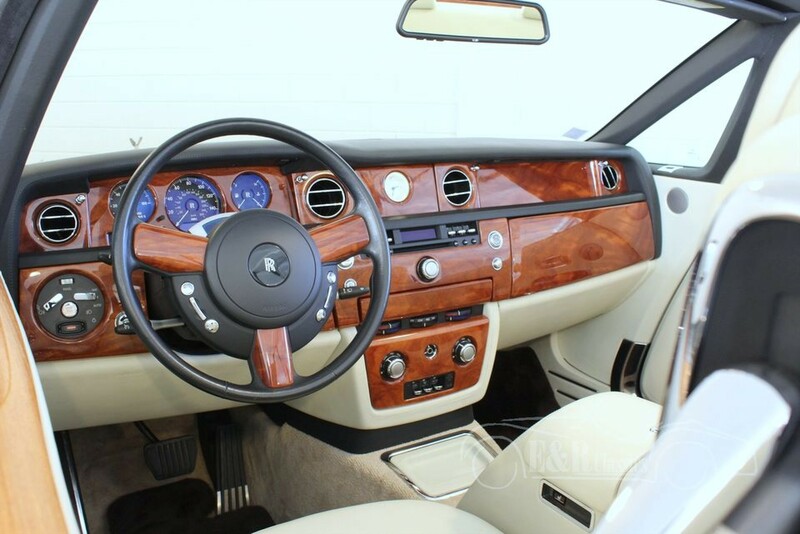 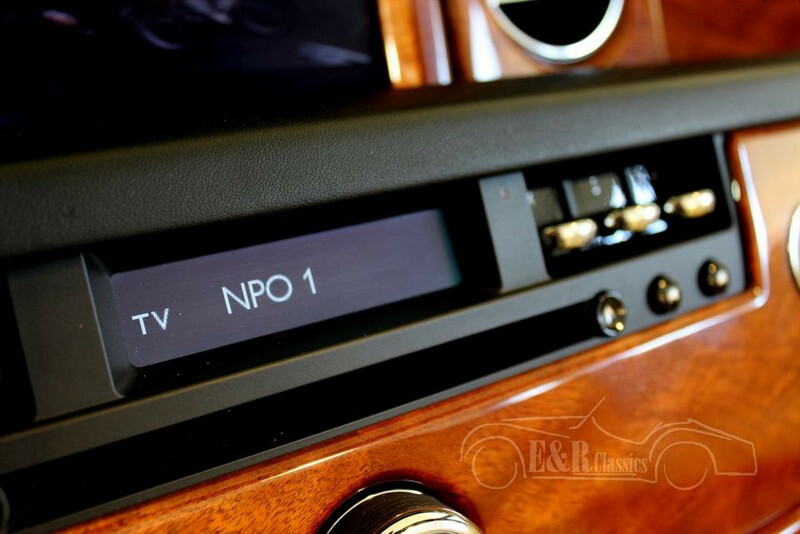 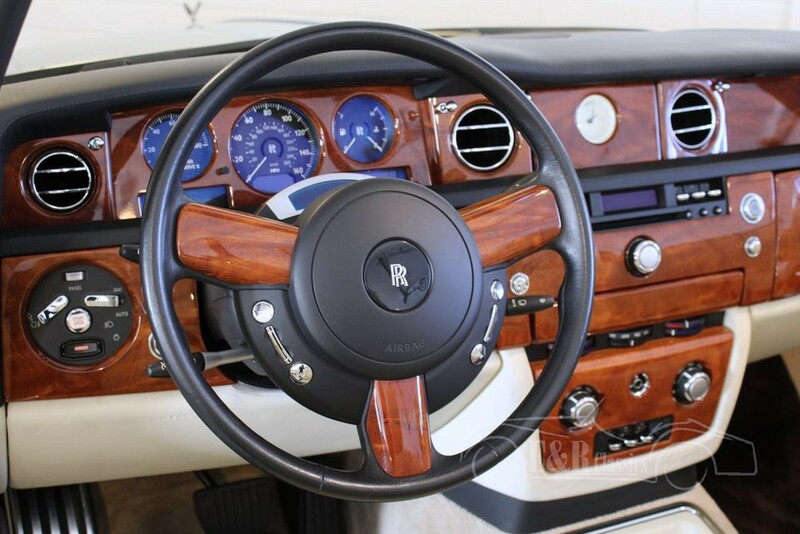 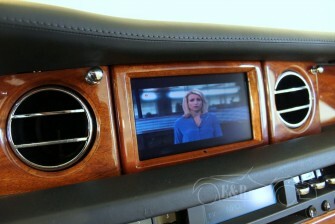 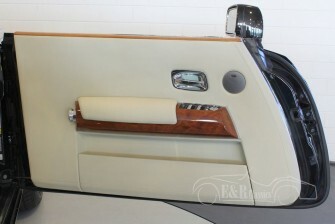 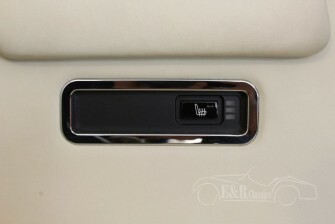 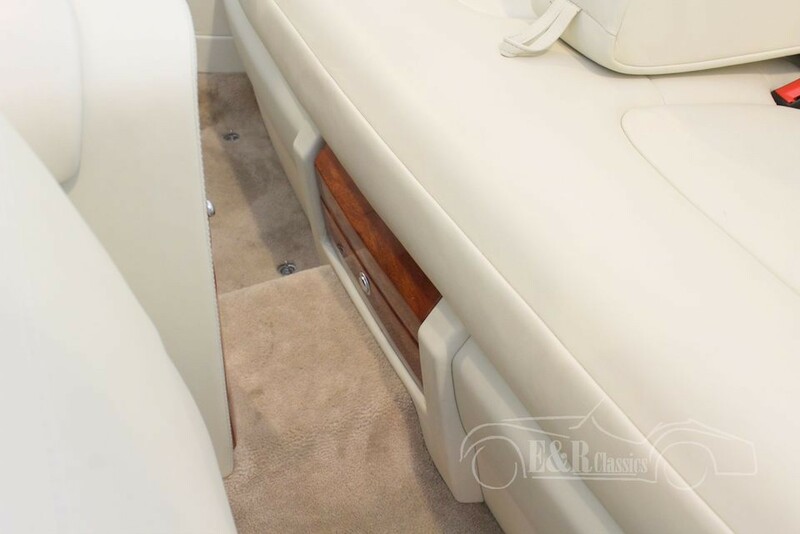 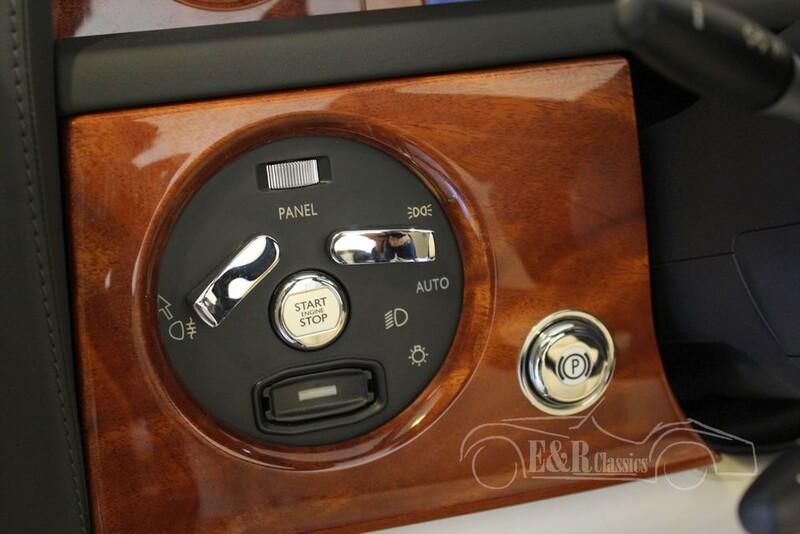 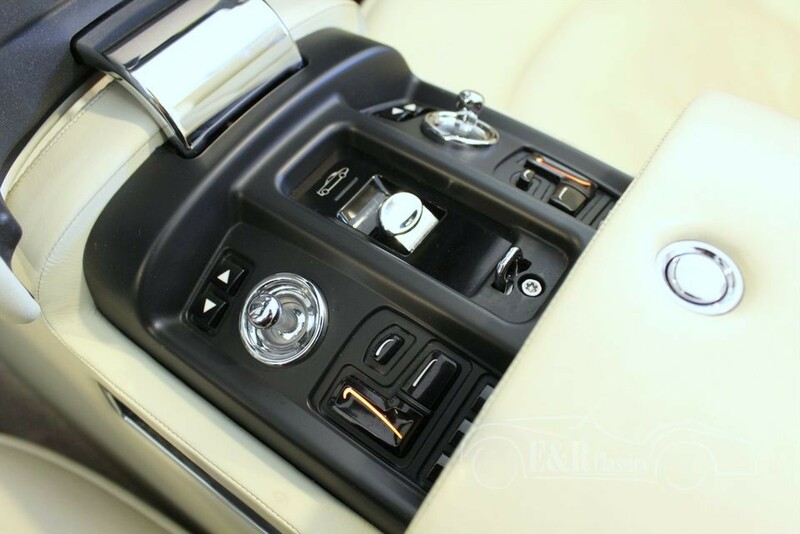 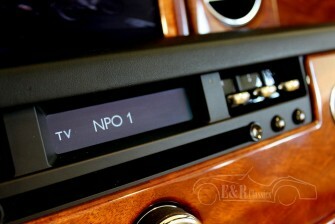 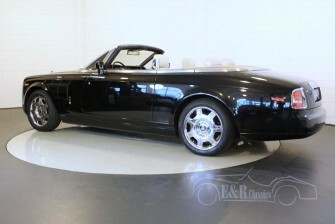 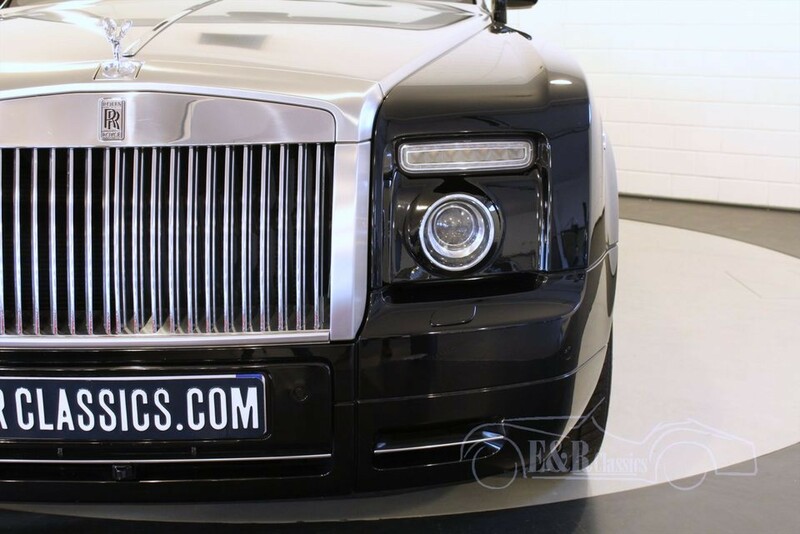 This Phantom Drophead also has a camera and live television on board. 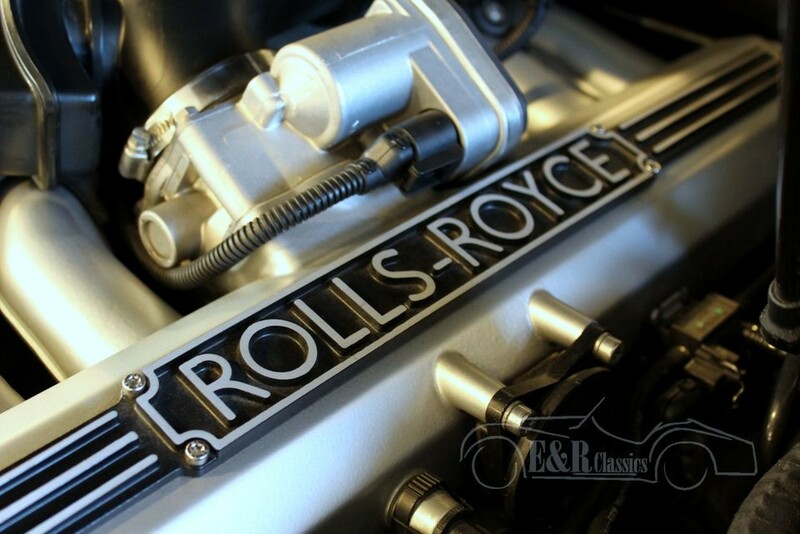 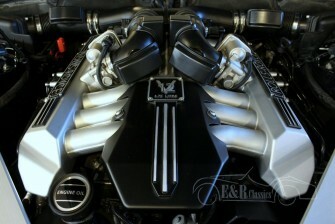 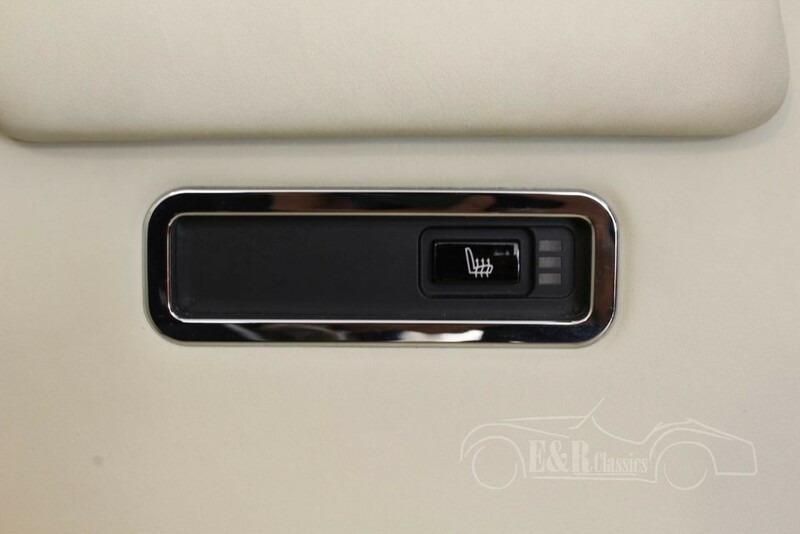 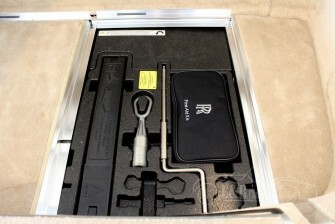 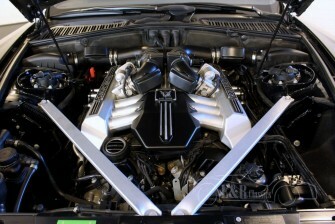 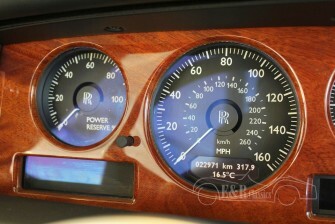 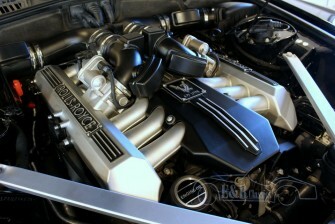 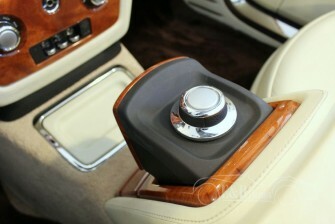 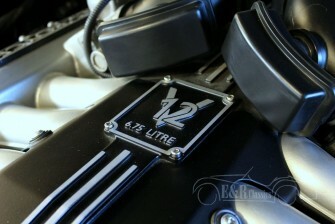 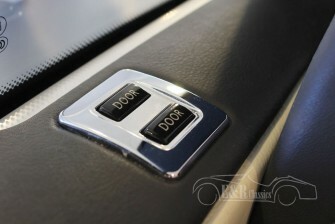 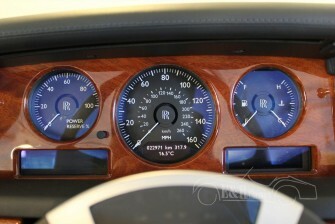 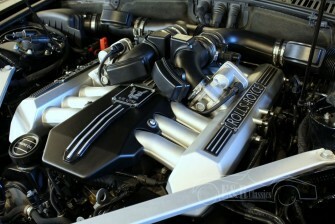 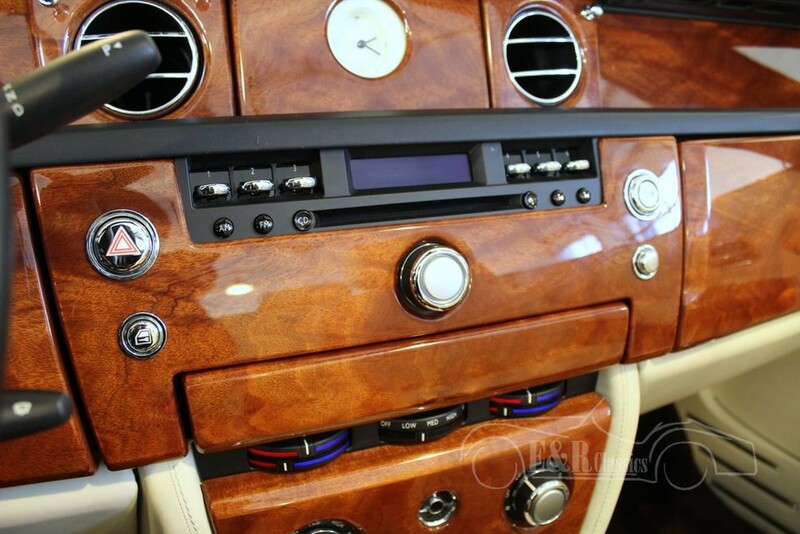 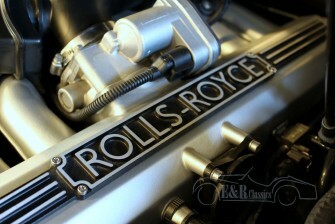 This Rolls-Royce has the impressive V12 engine which makes you feel like a king while driving.